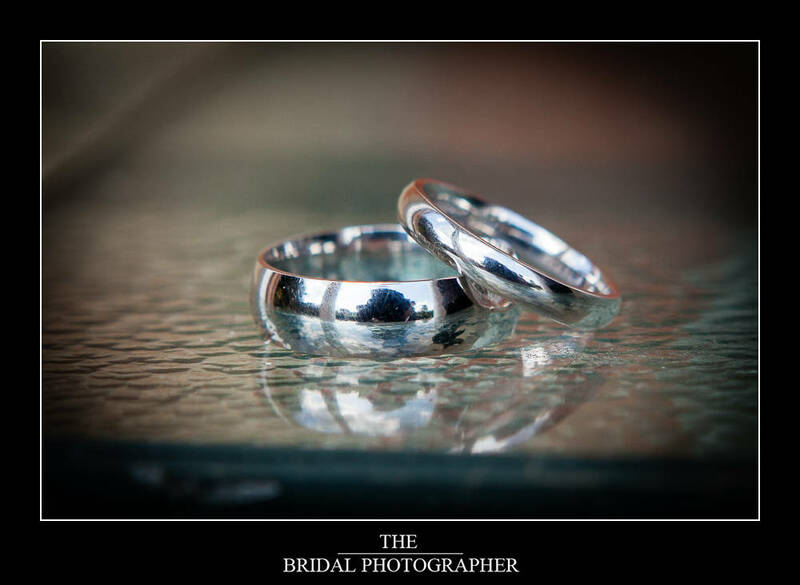 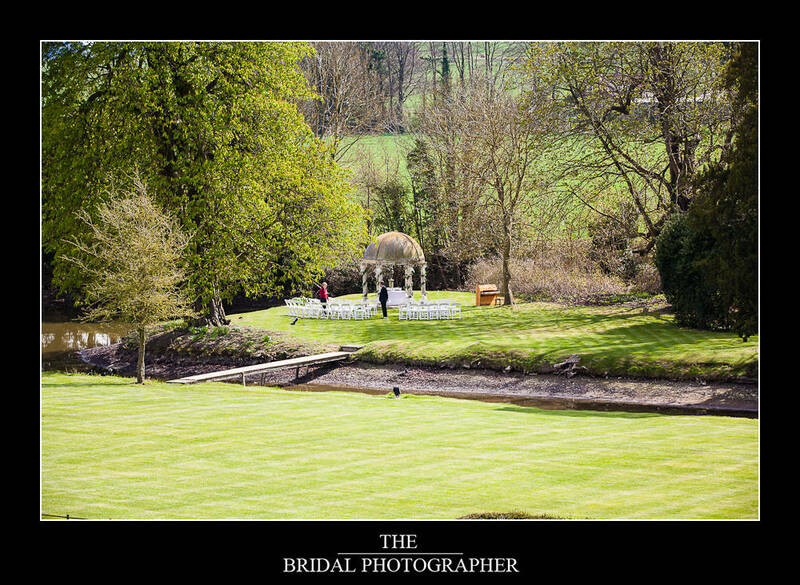 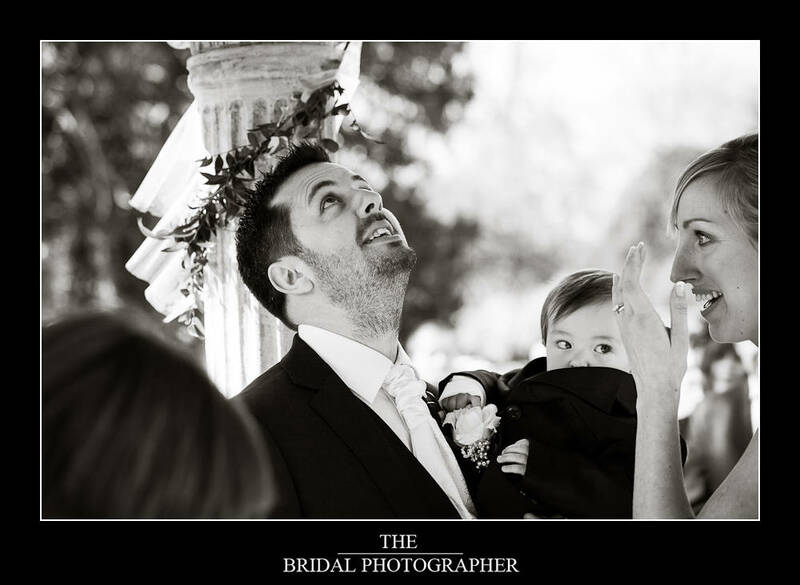 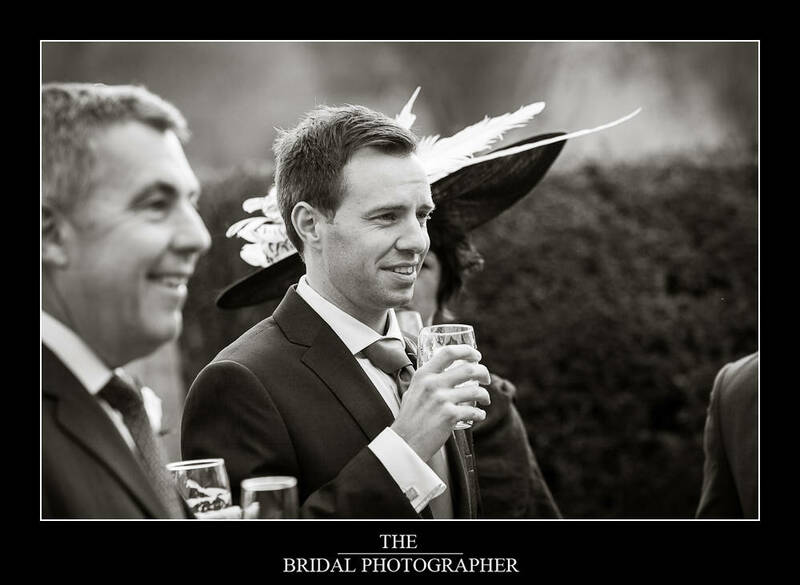 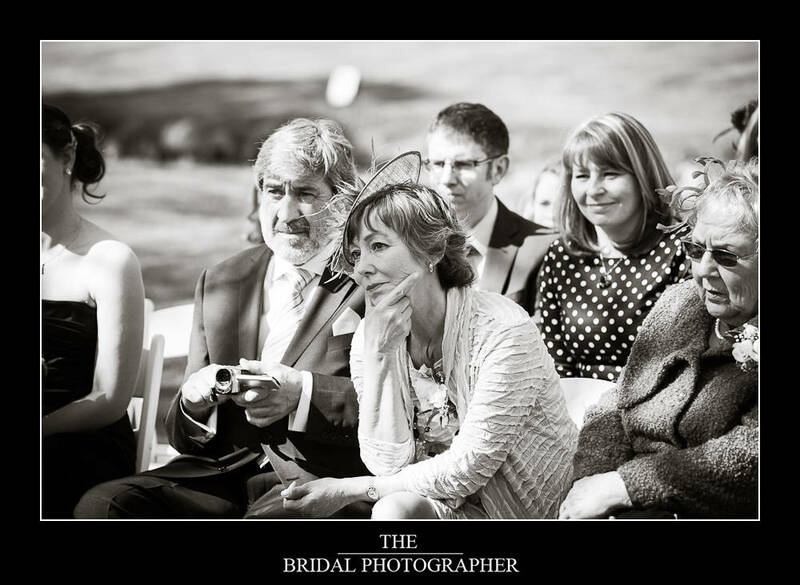 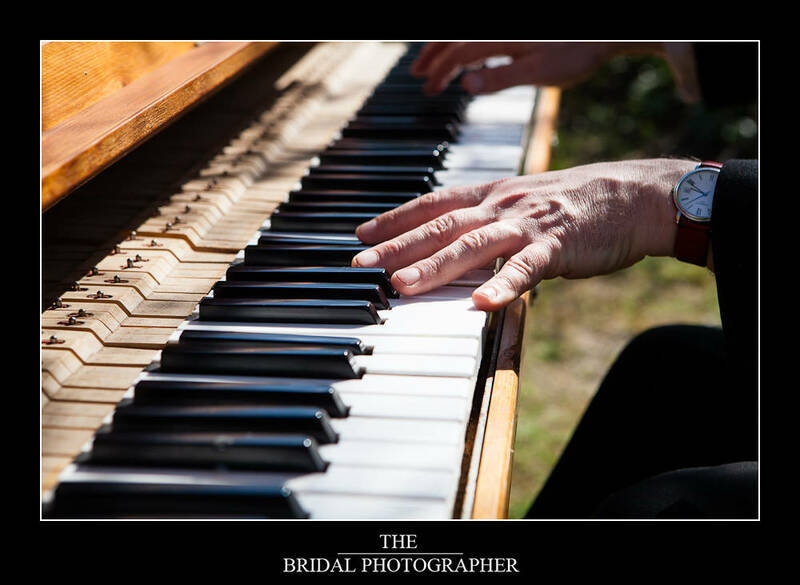 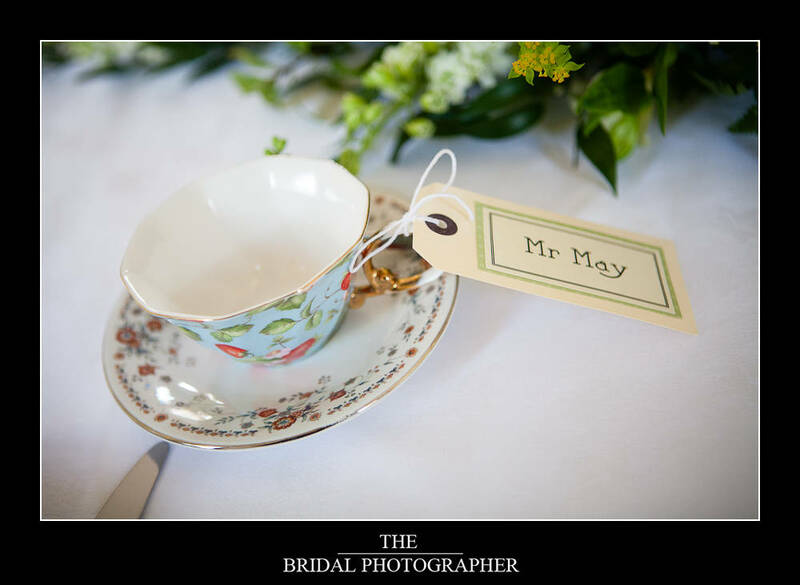 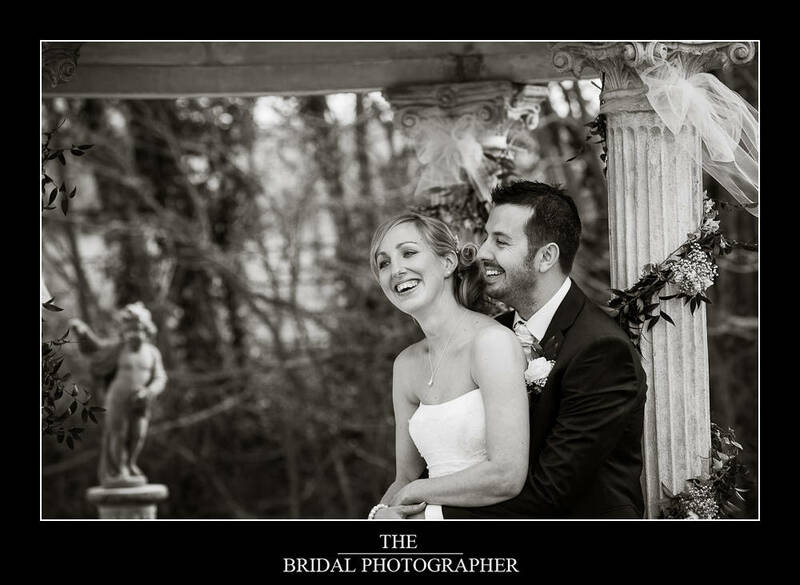 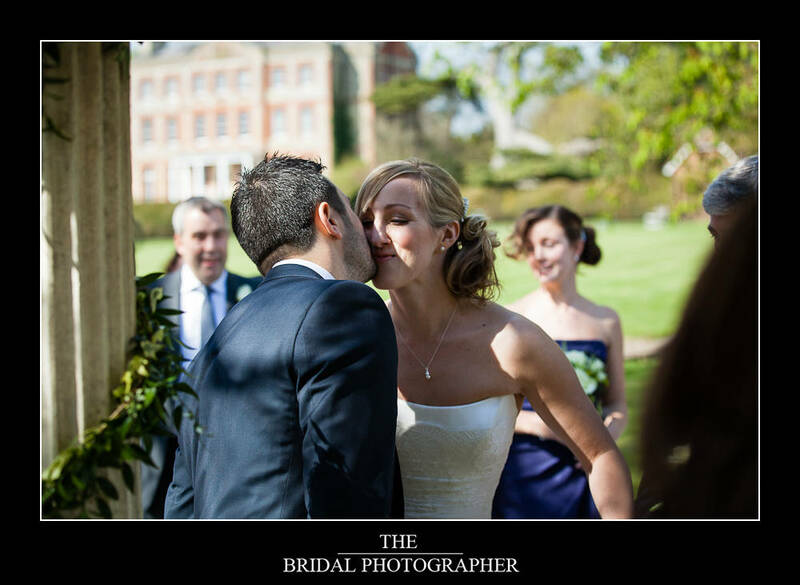 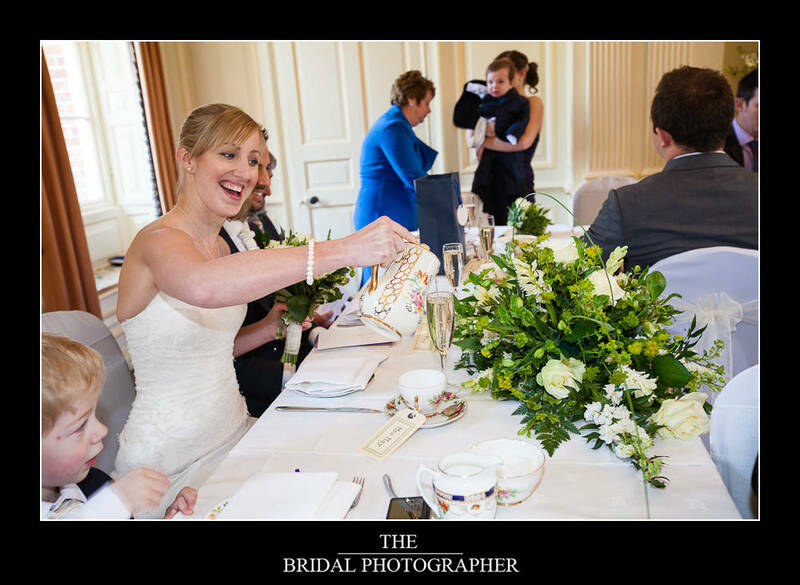 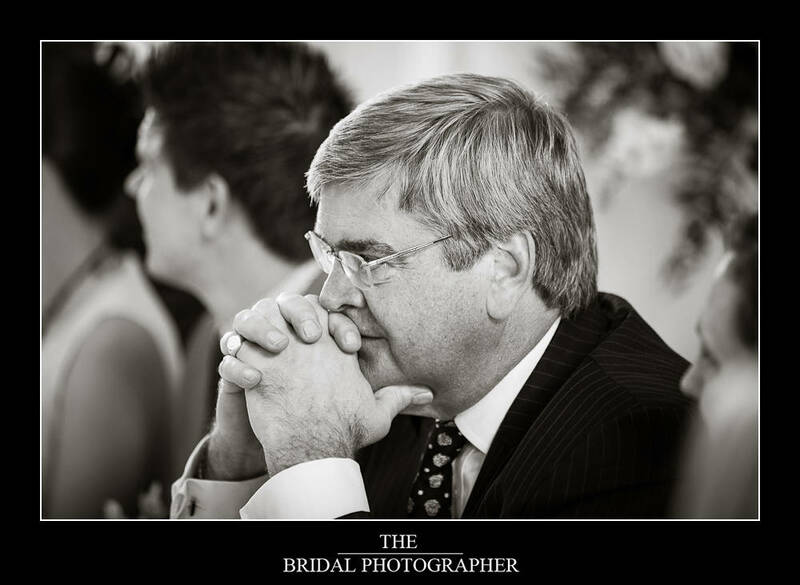 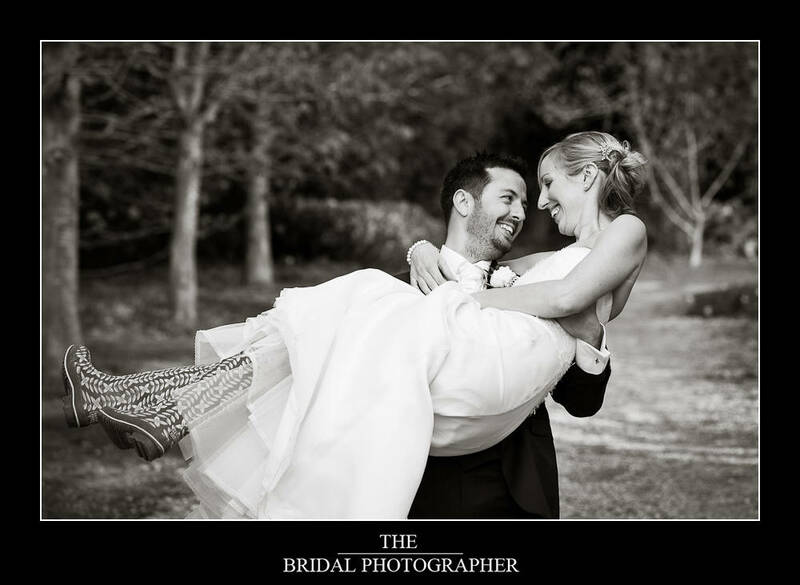 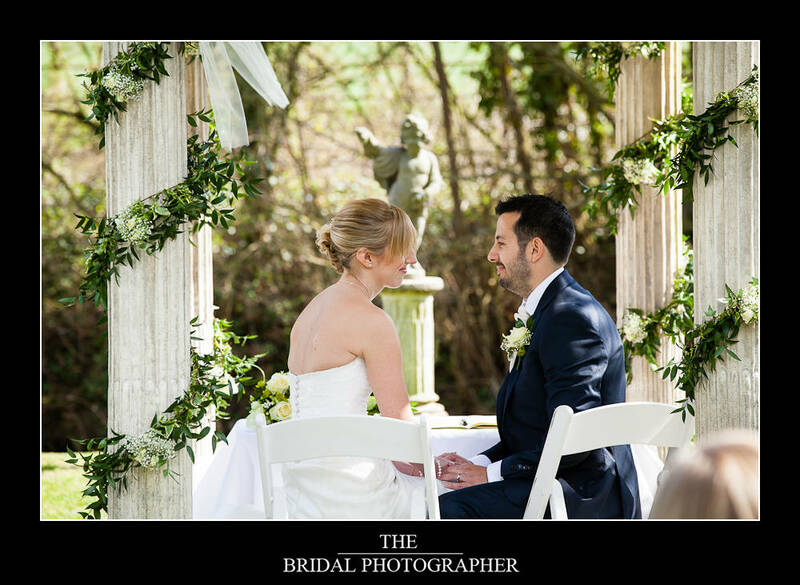 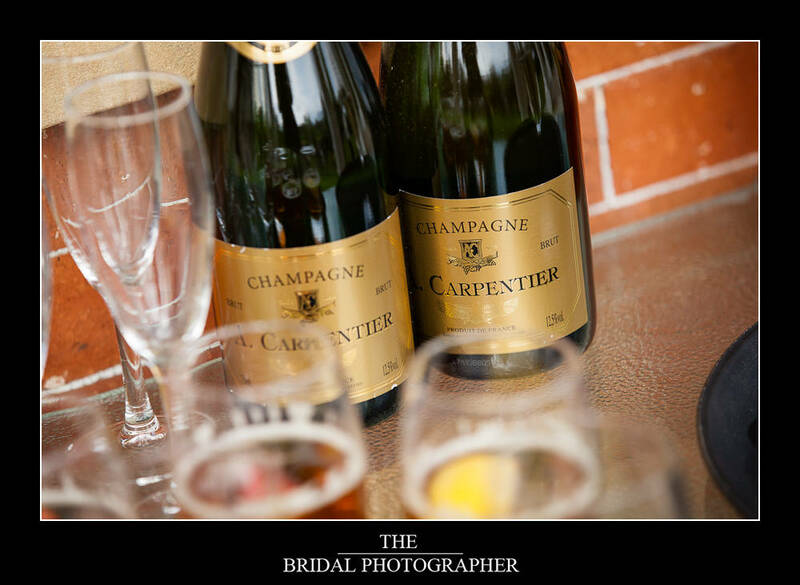 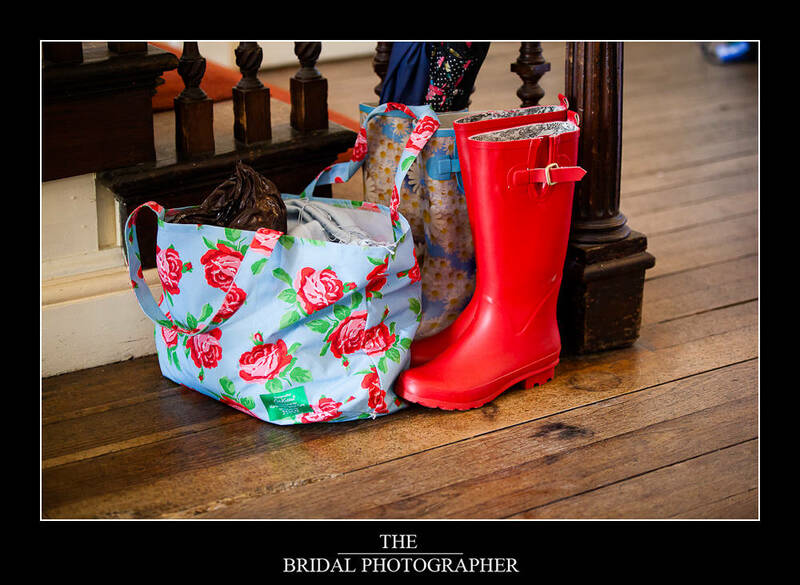 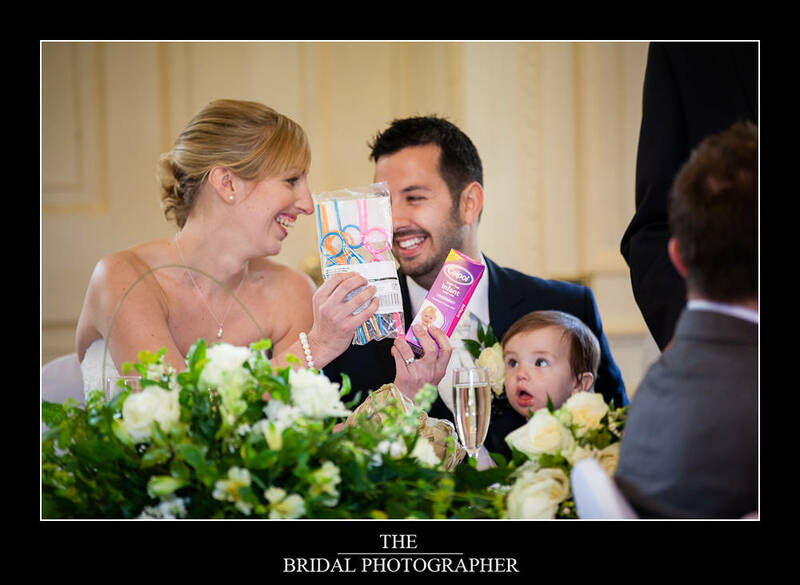 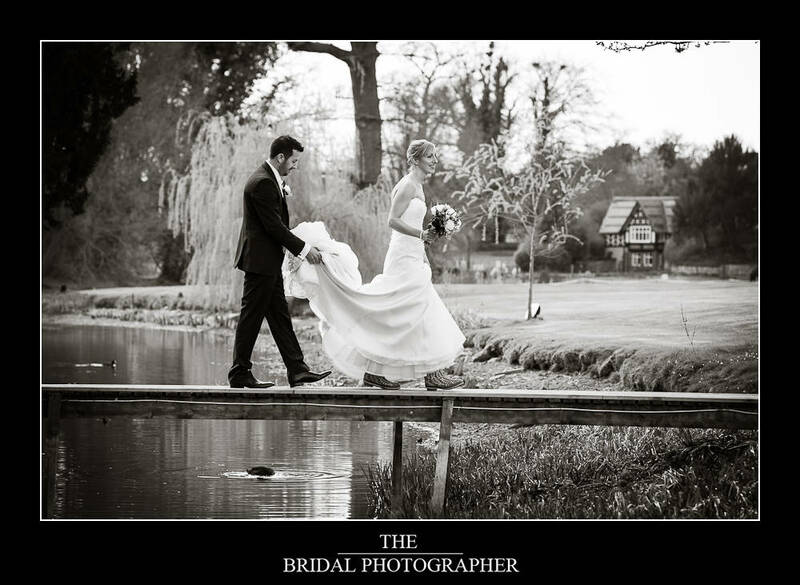 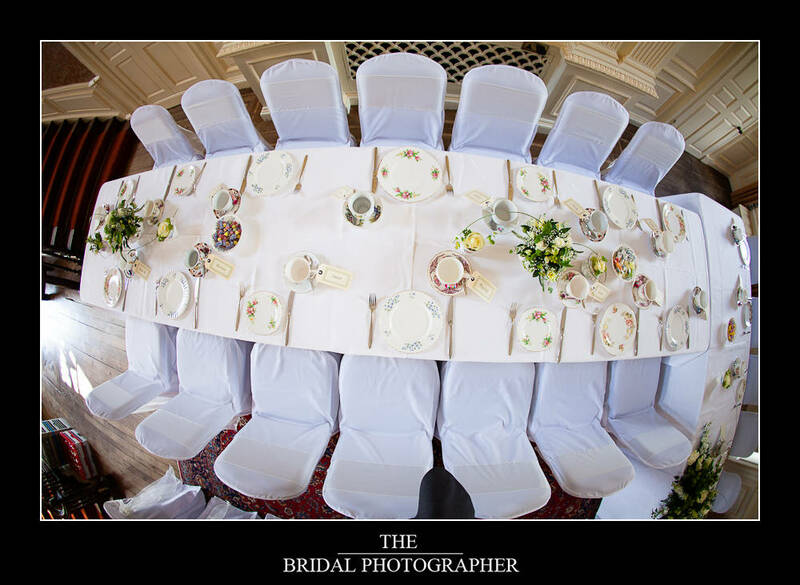 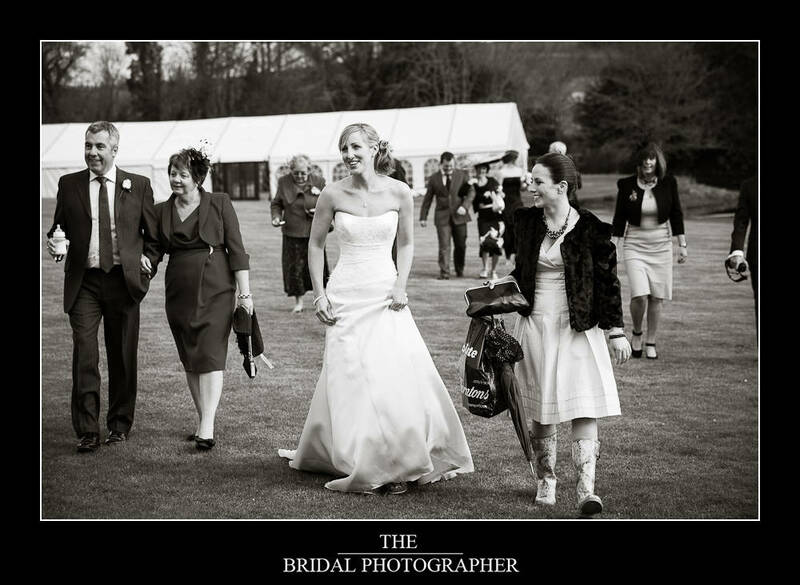 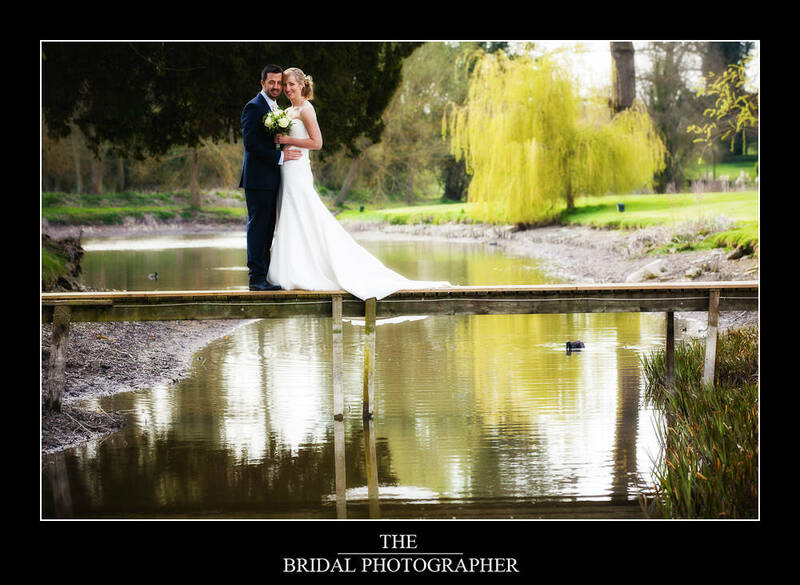 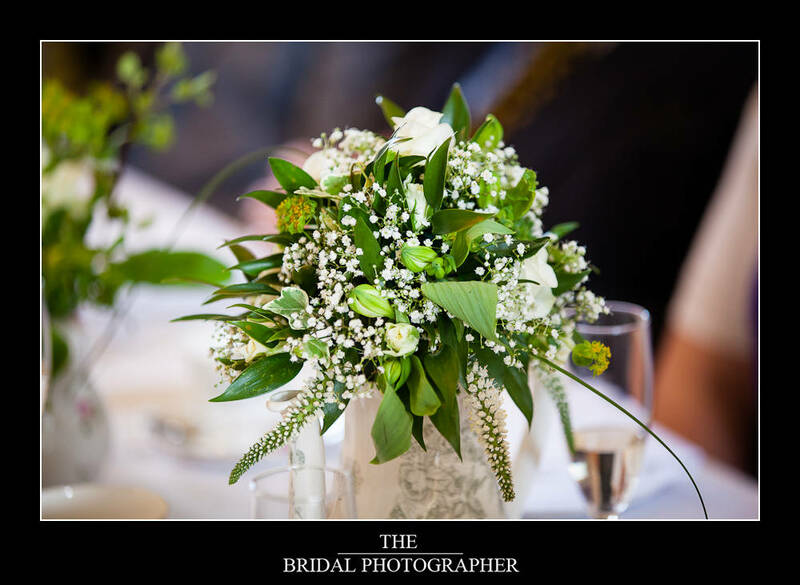 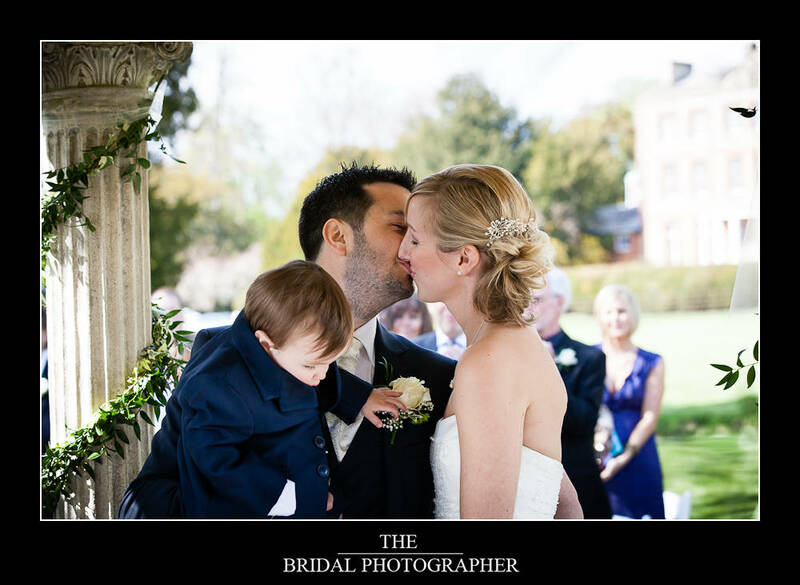 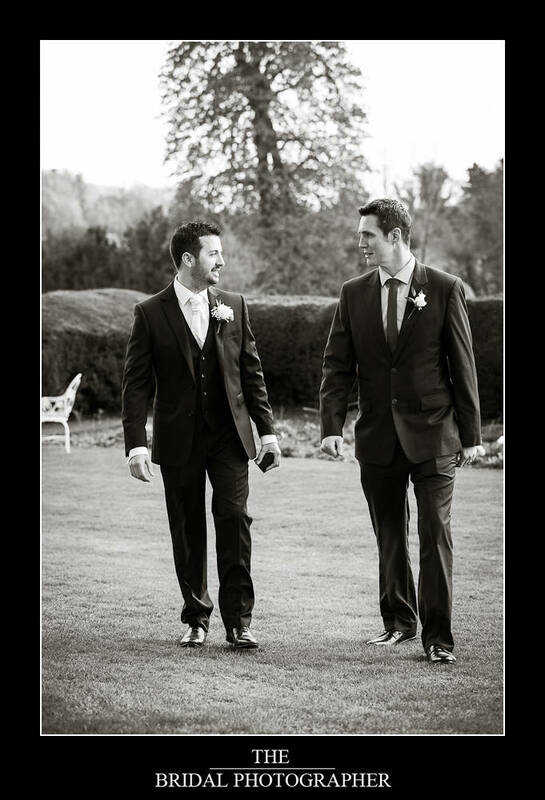 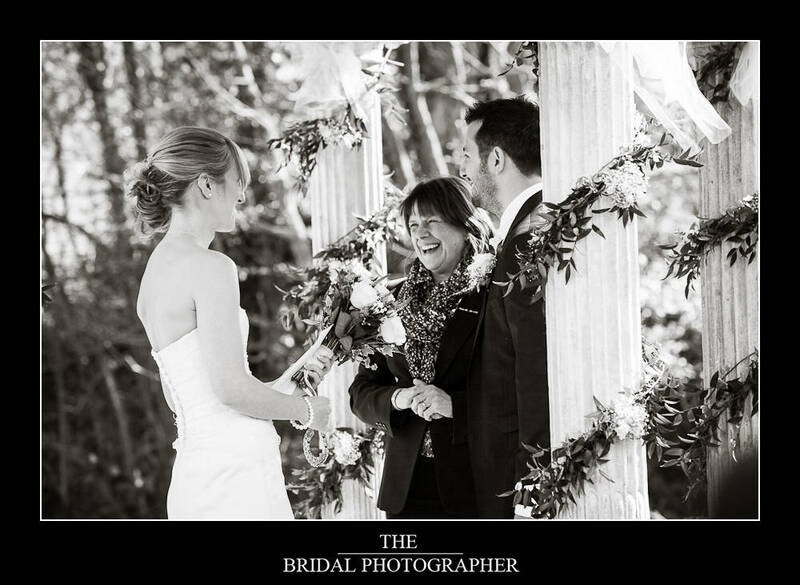 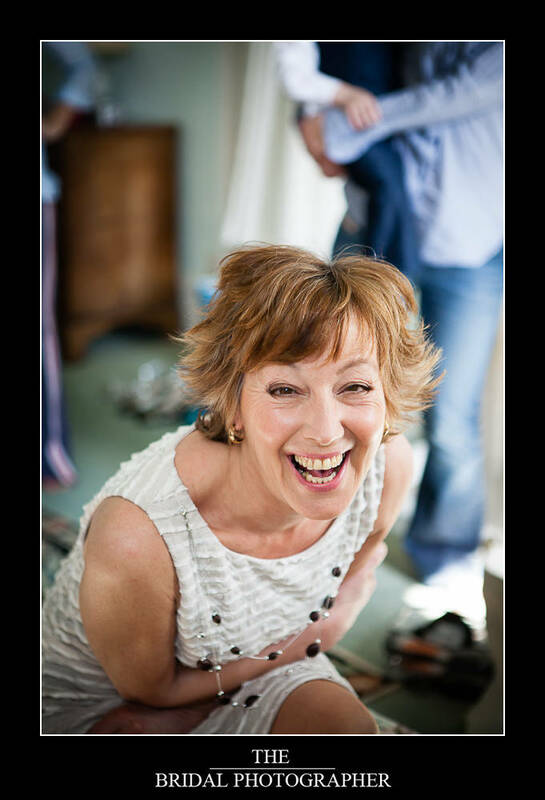 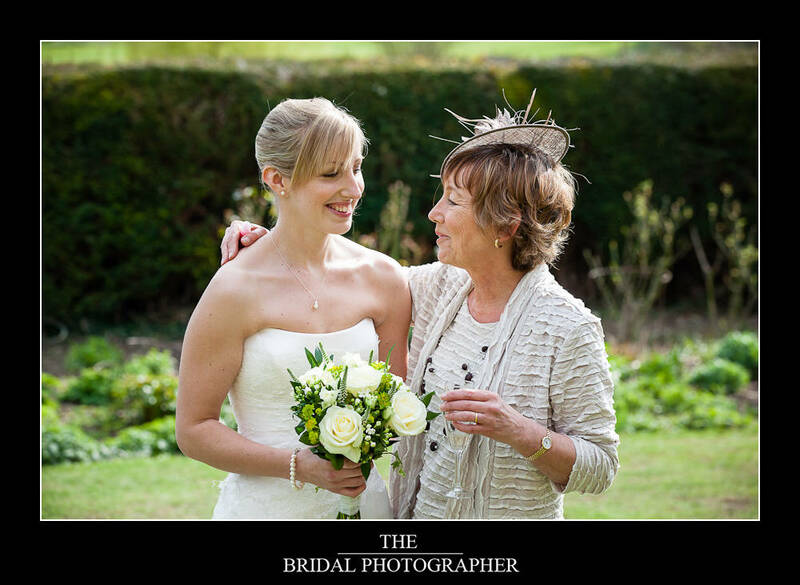 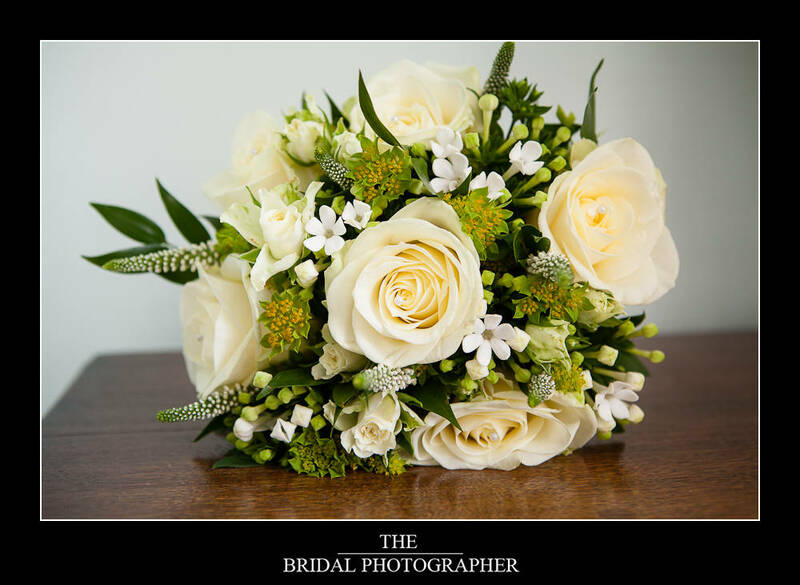 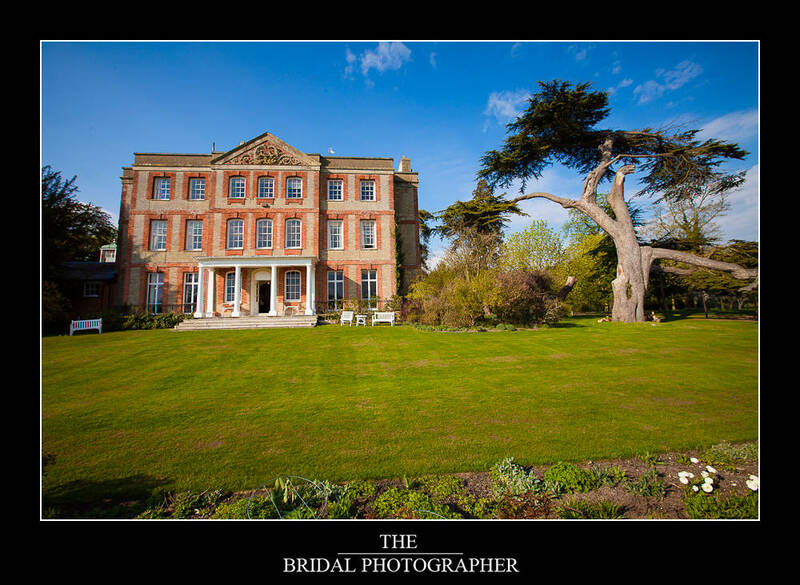 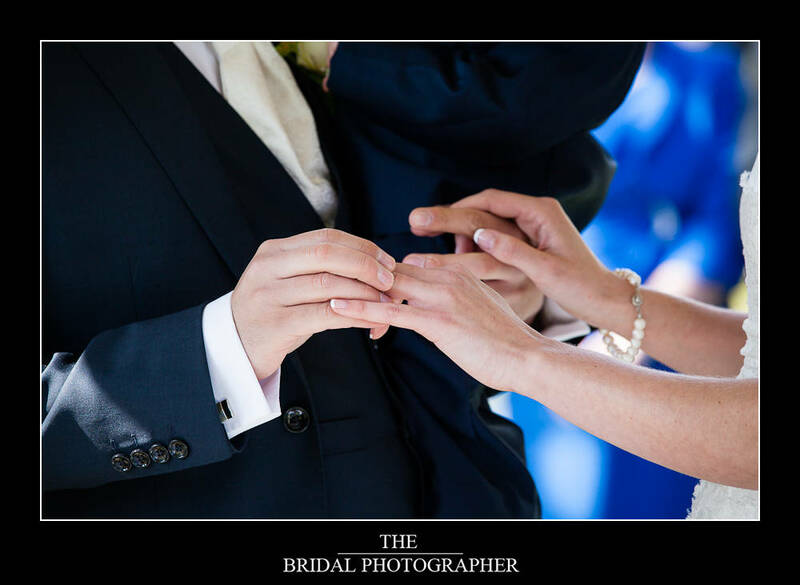 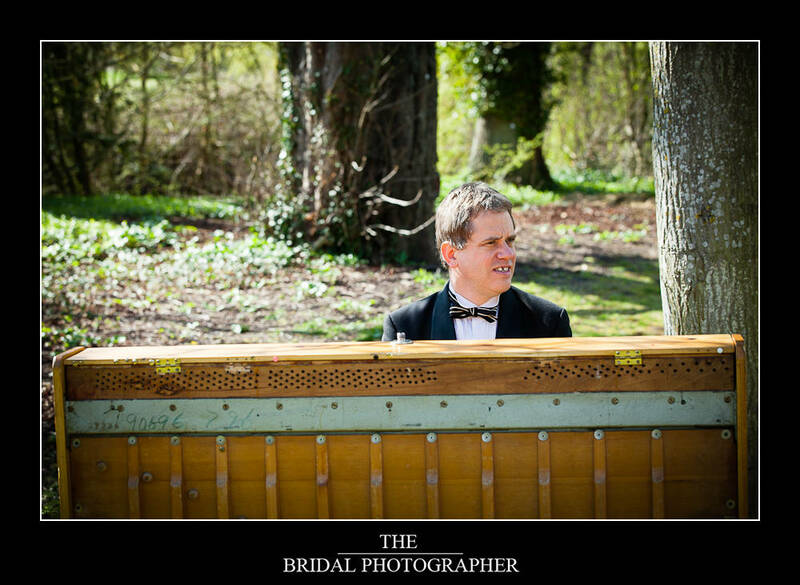 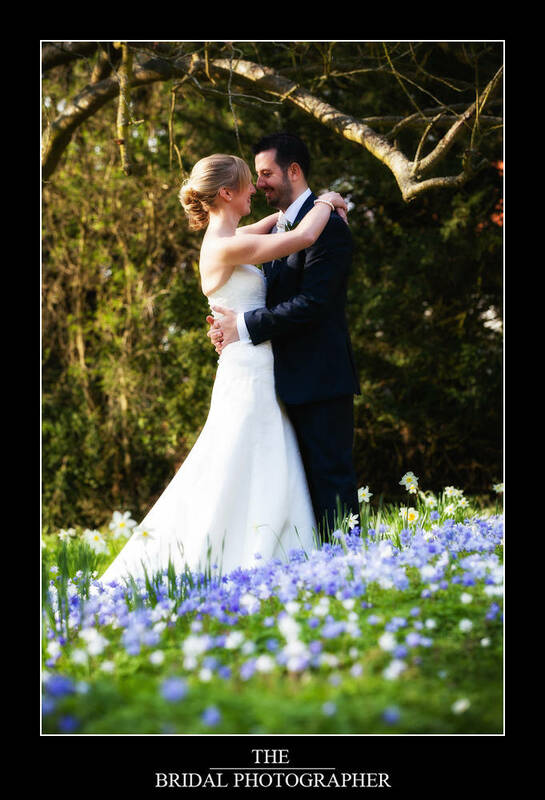 This lovely spring wedding at Ardington House where I am a recommended wedding photography partner was really “all hands to the pump” wedding for many reasons. 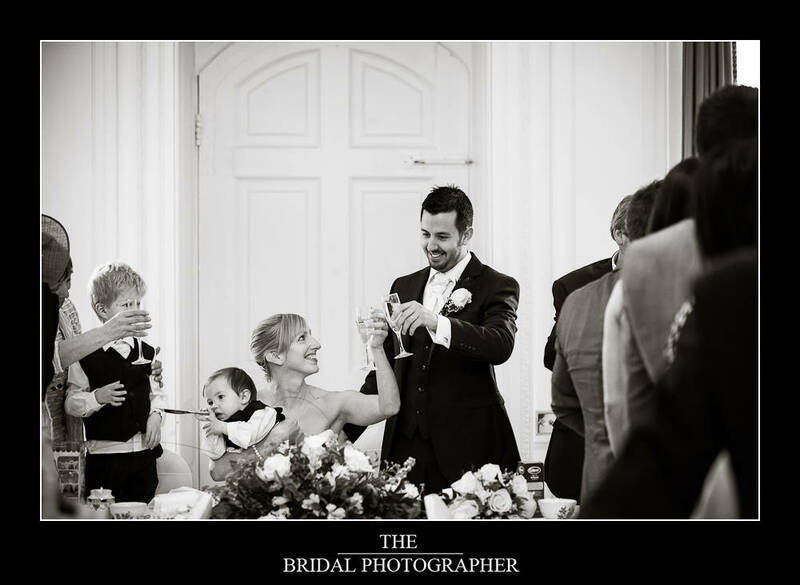 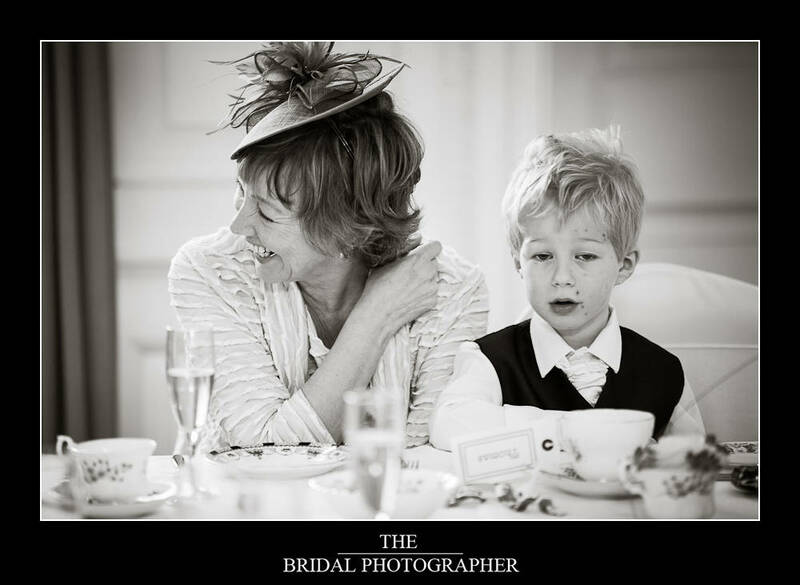 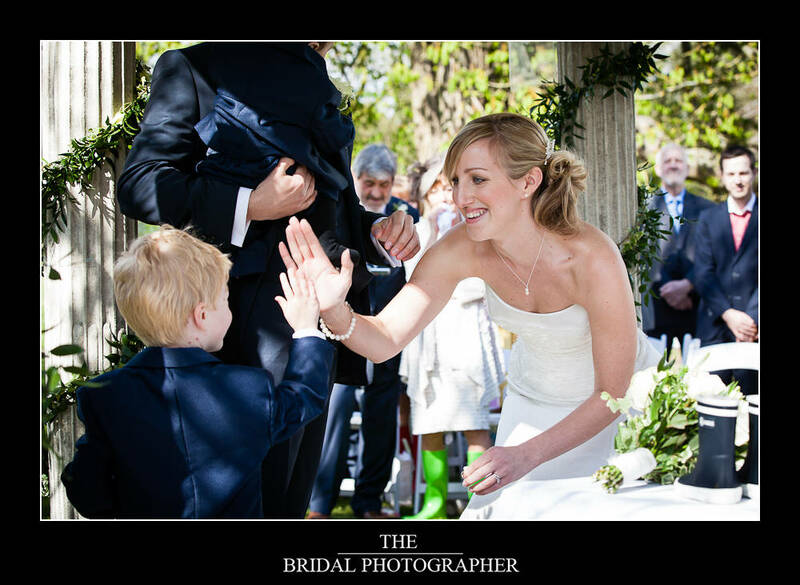 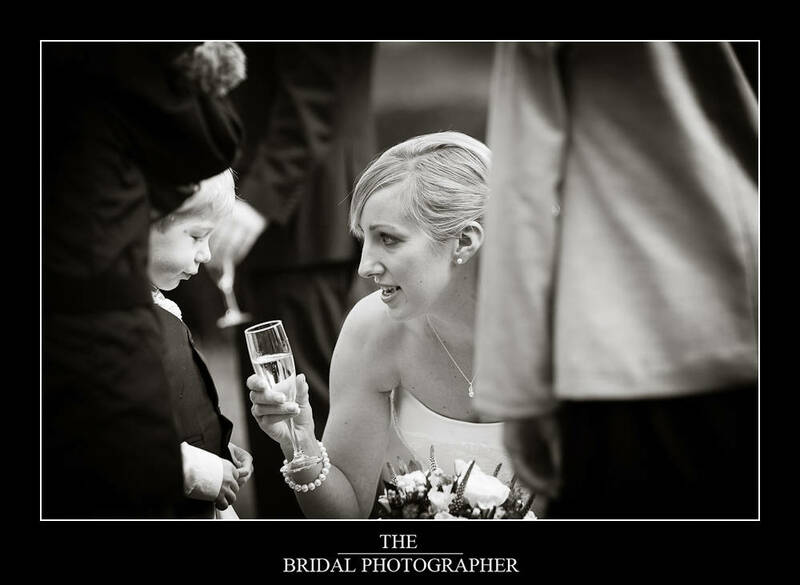 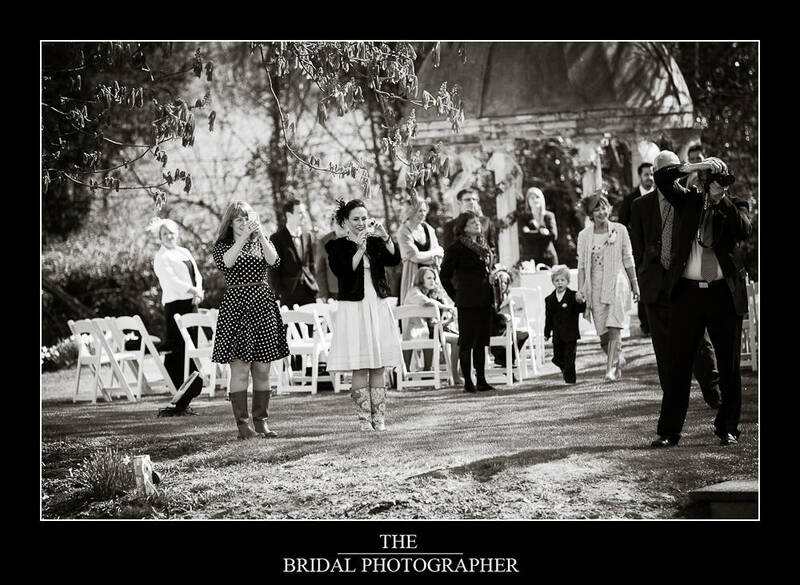 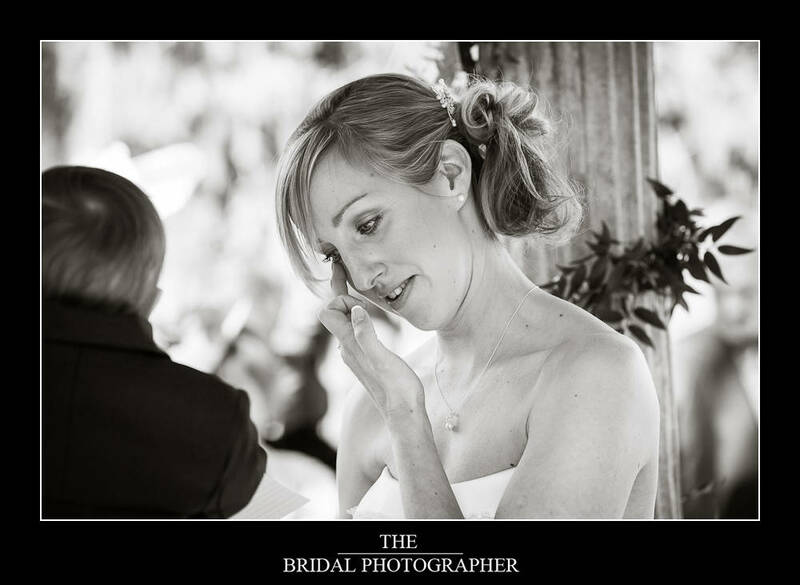 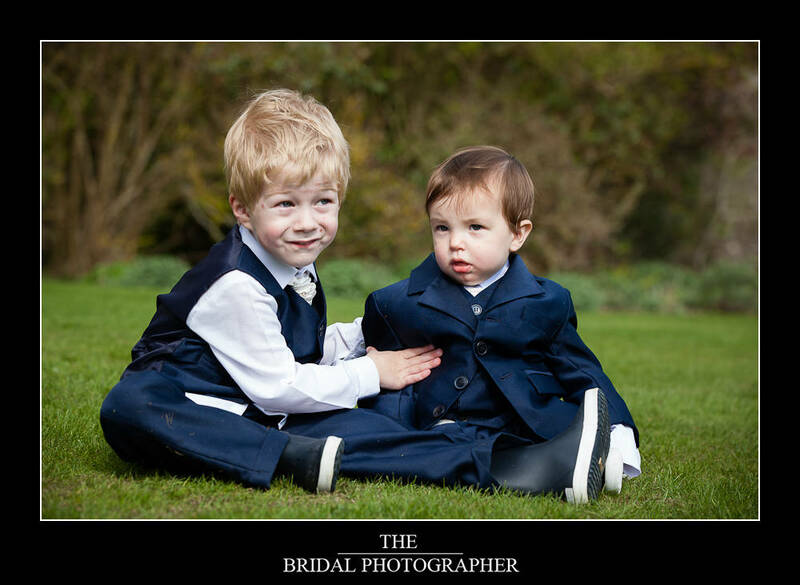 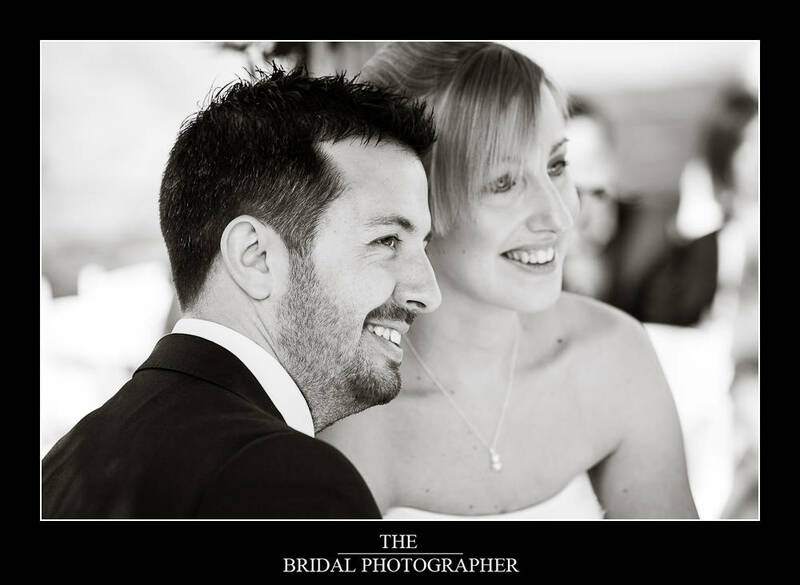 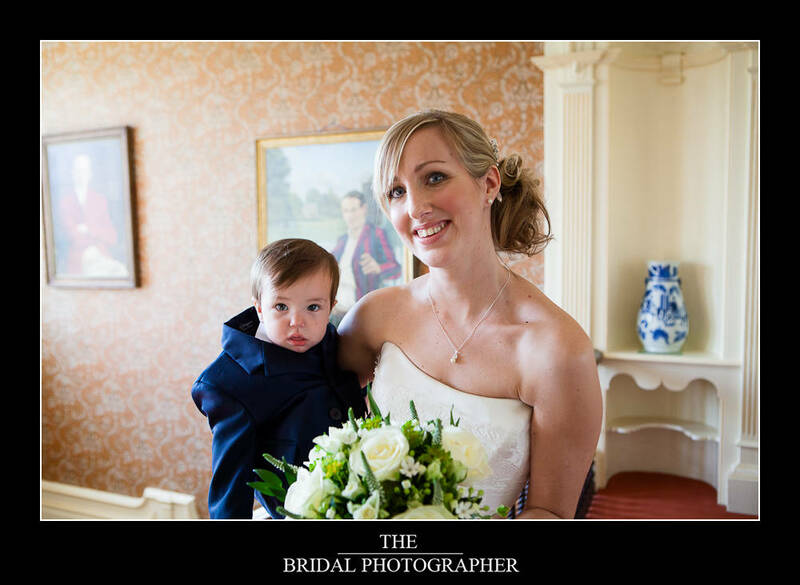 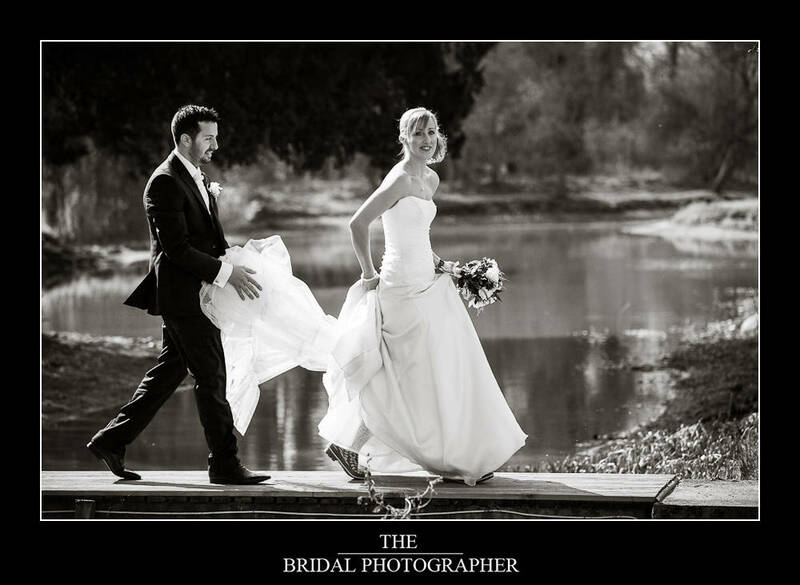 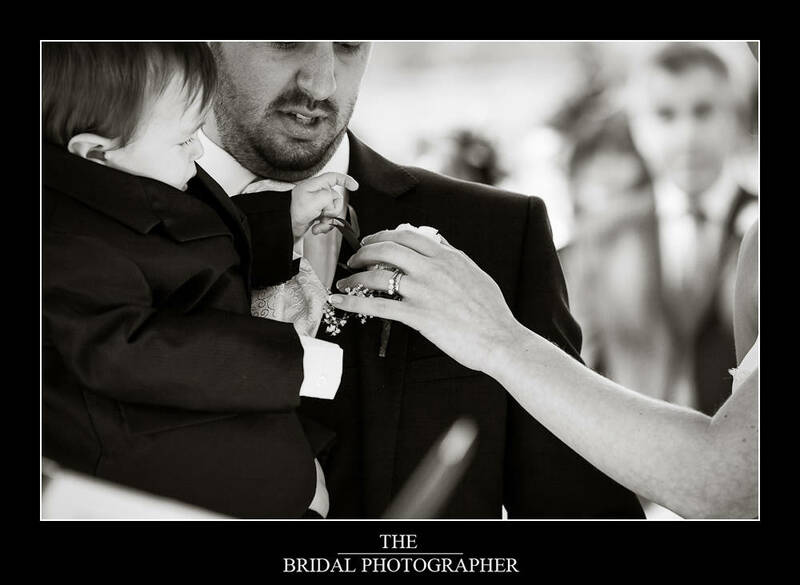 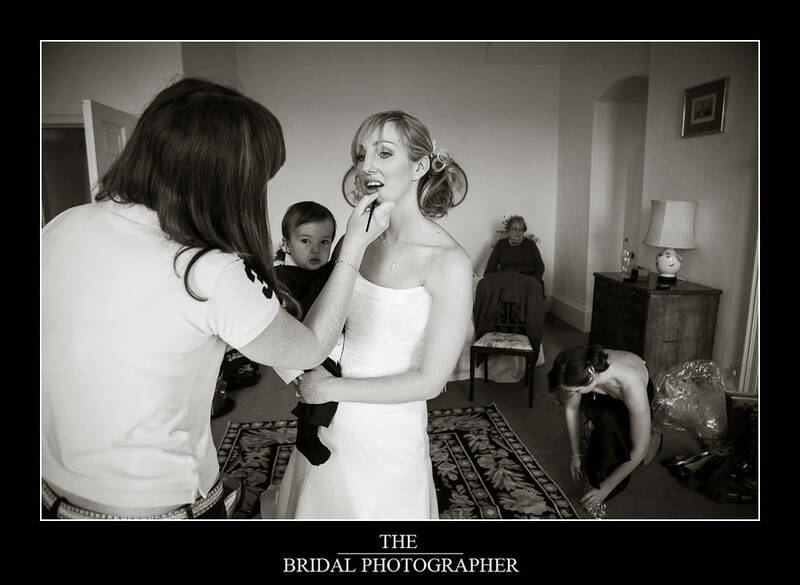 Katies’ two young children contracted chickenpox the week of the wedding and were still in the “contagious” period so the wedding photographer they had already booked who was pregnant had to pull out of the wedding literally 2 days before leaving them with no wedding photographer. 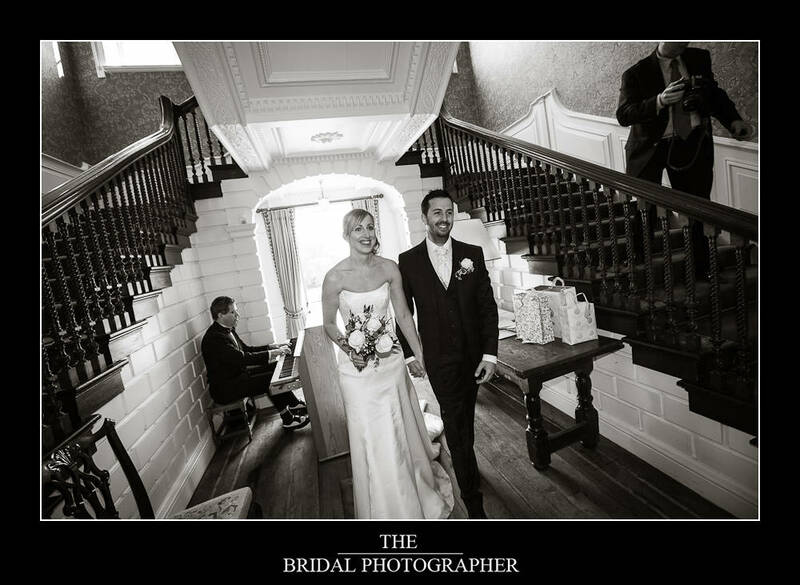 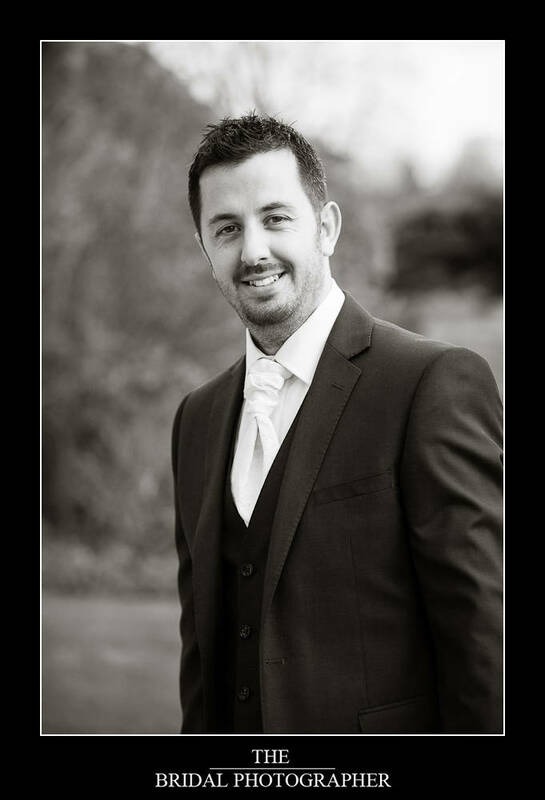 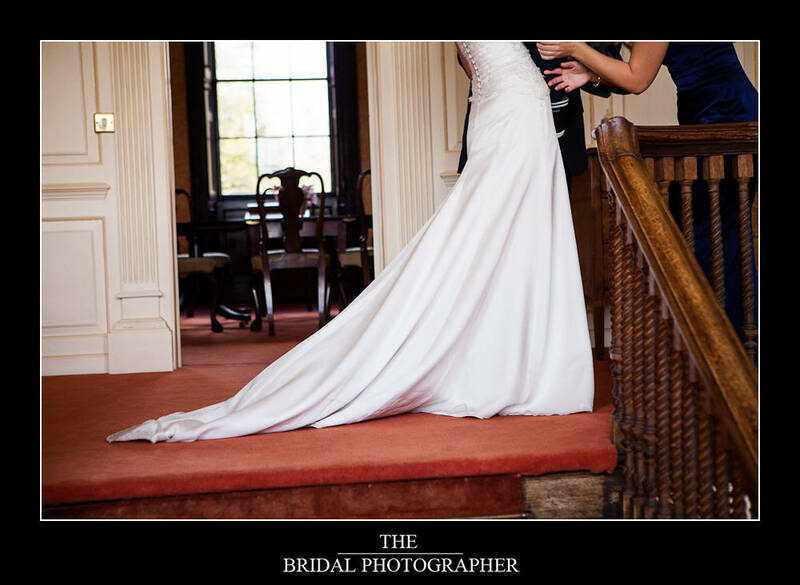 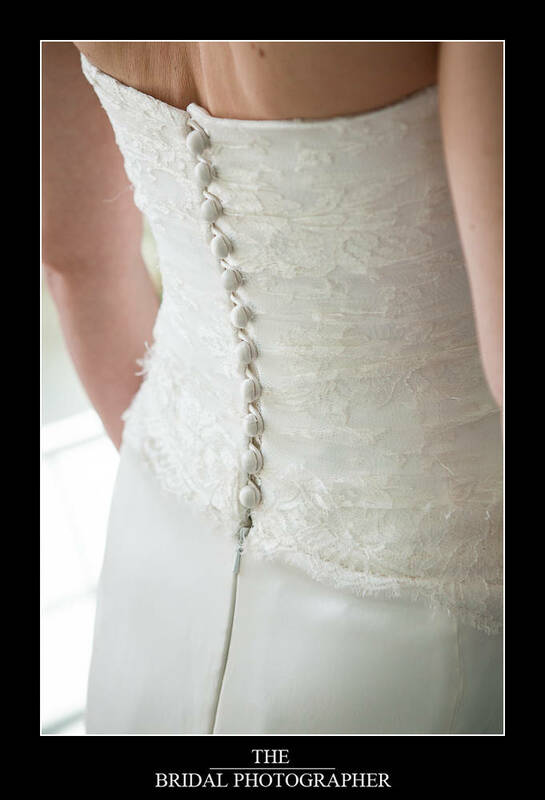 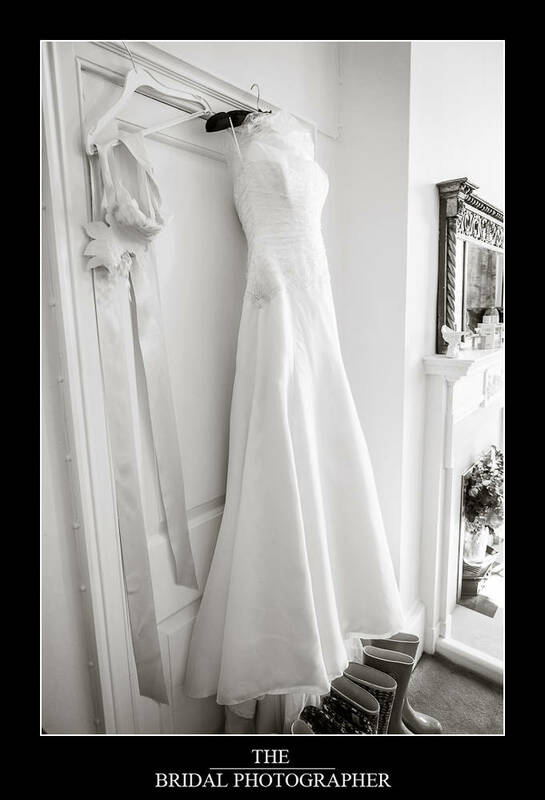 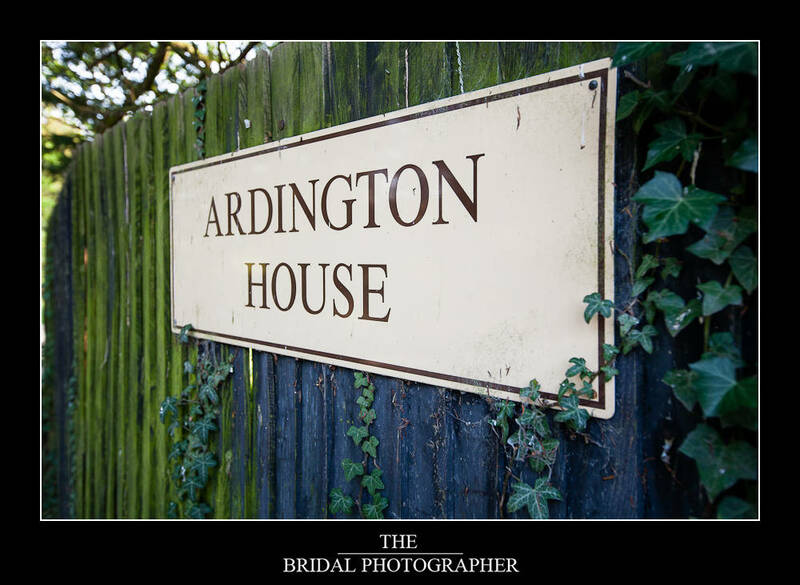 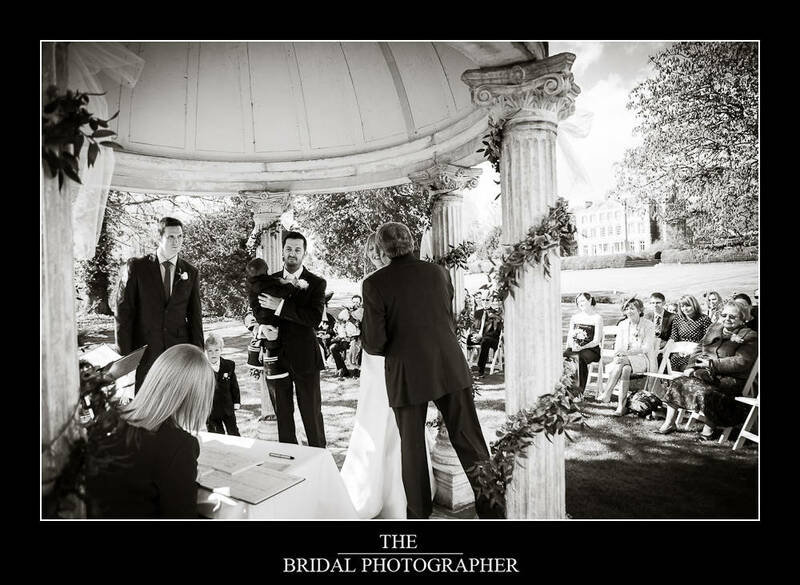 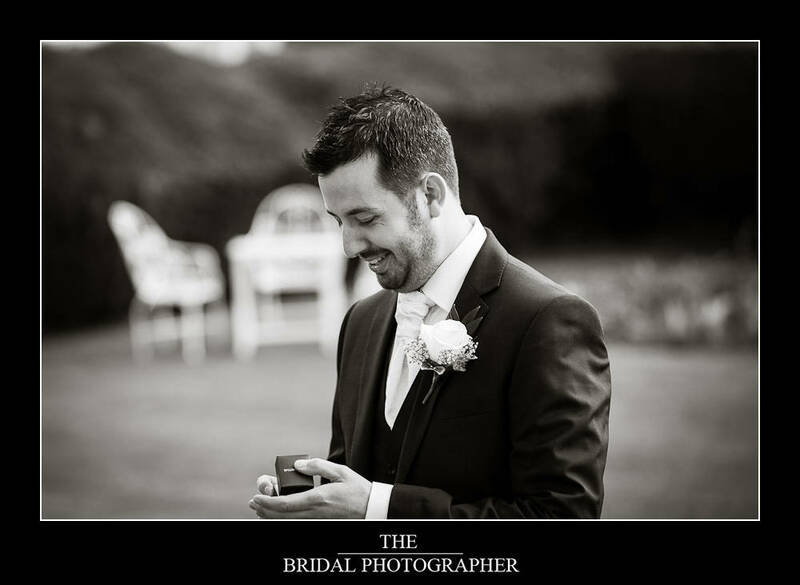 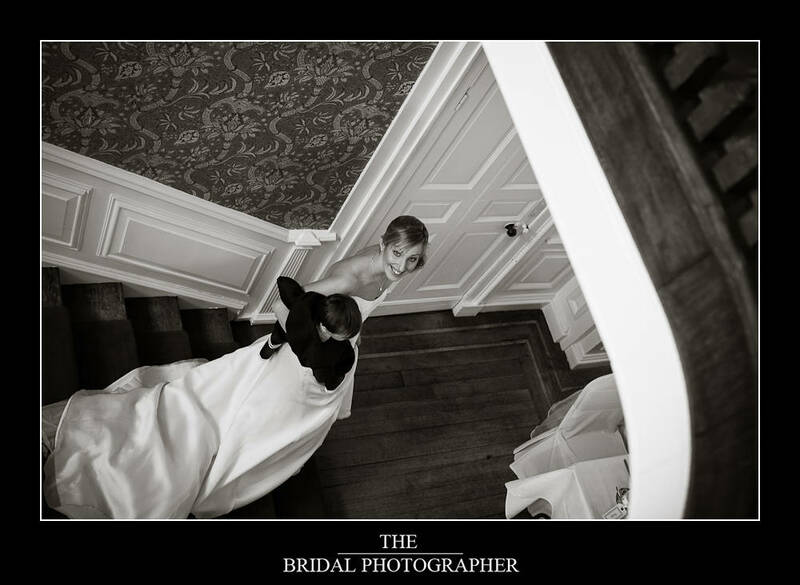 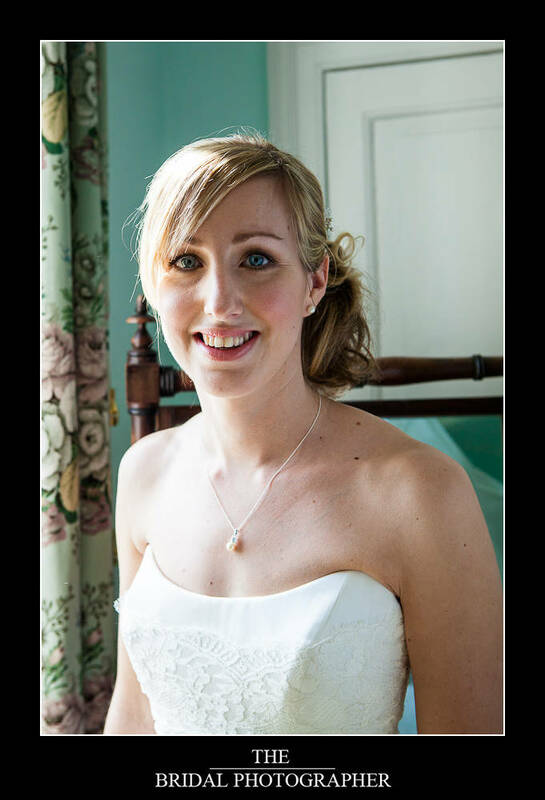 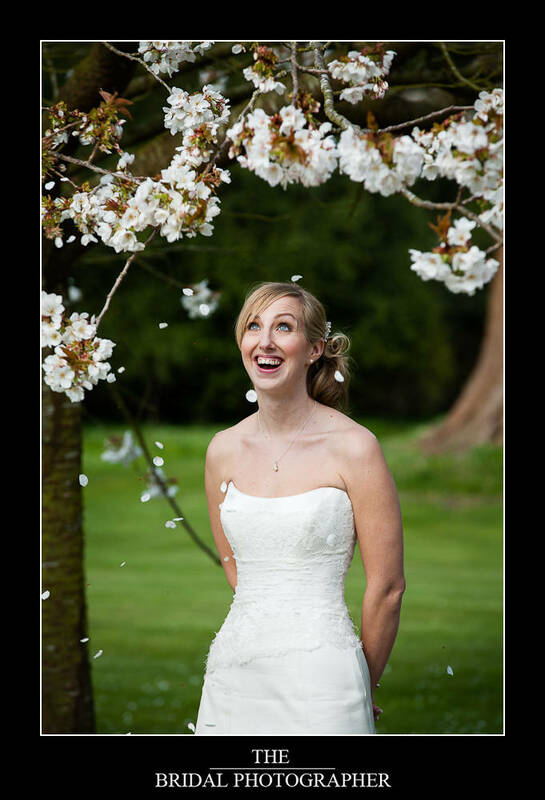 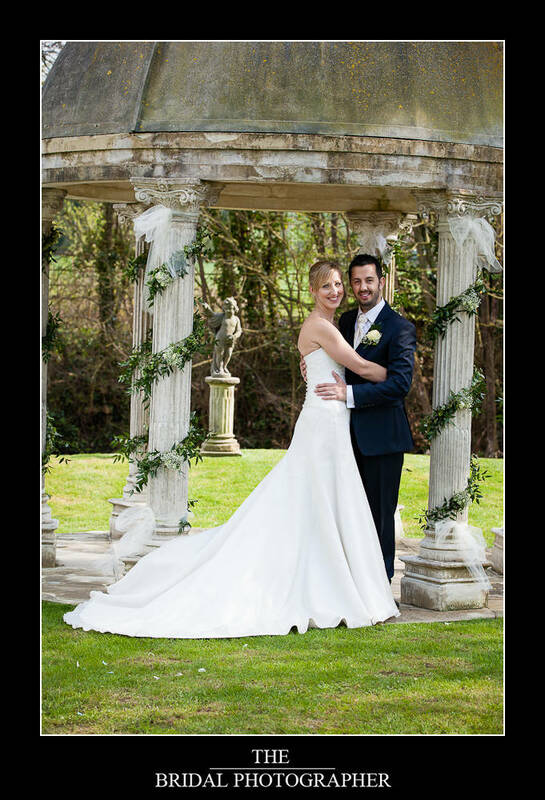 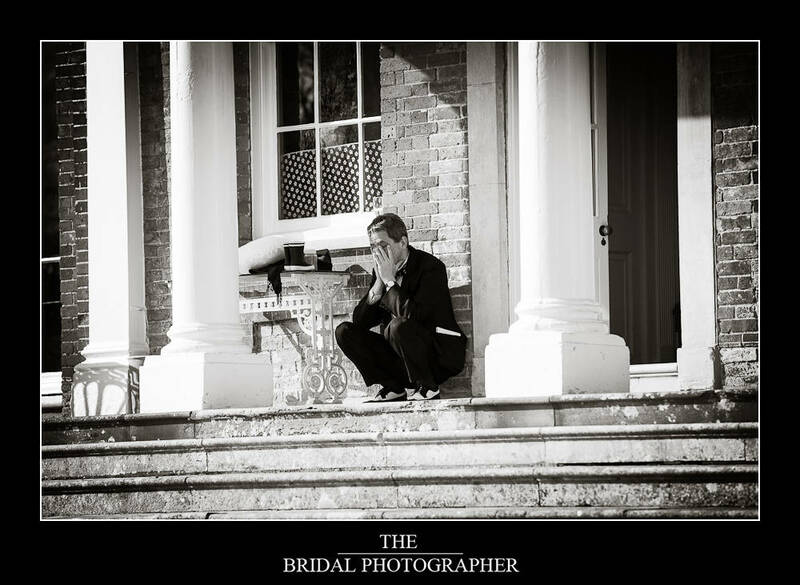 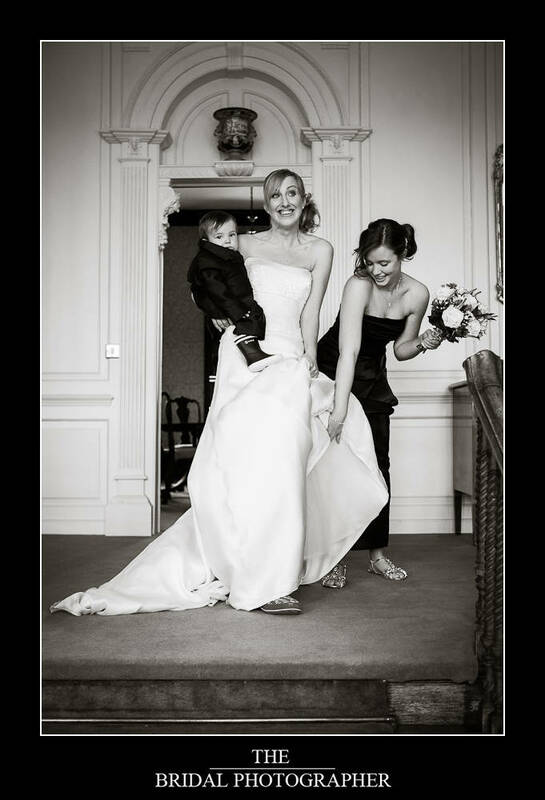 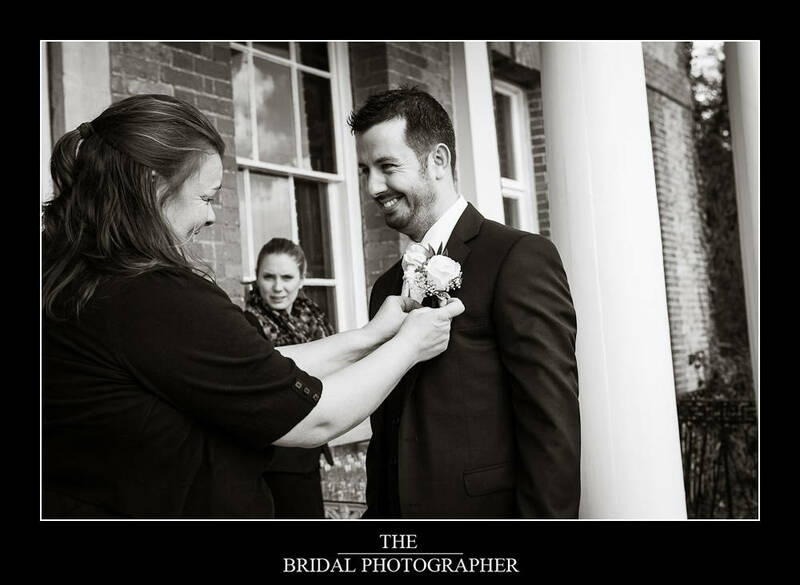 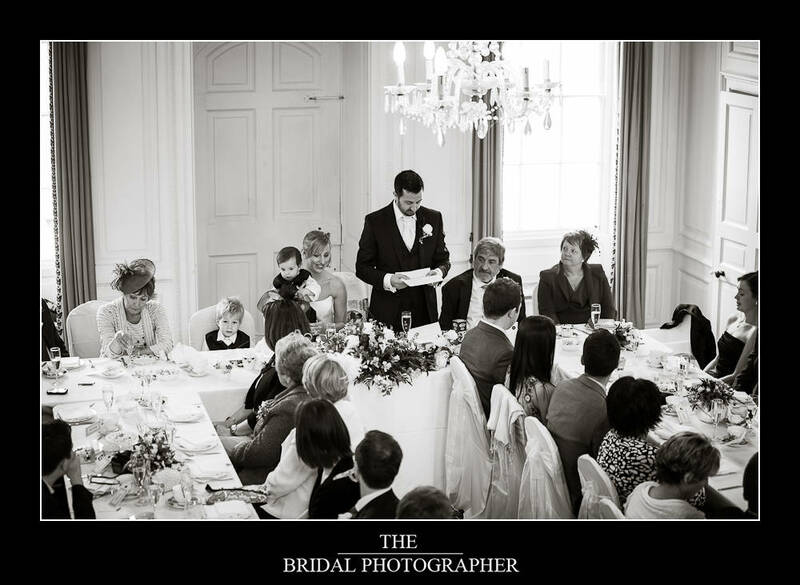 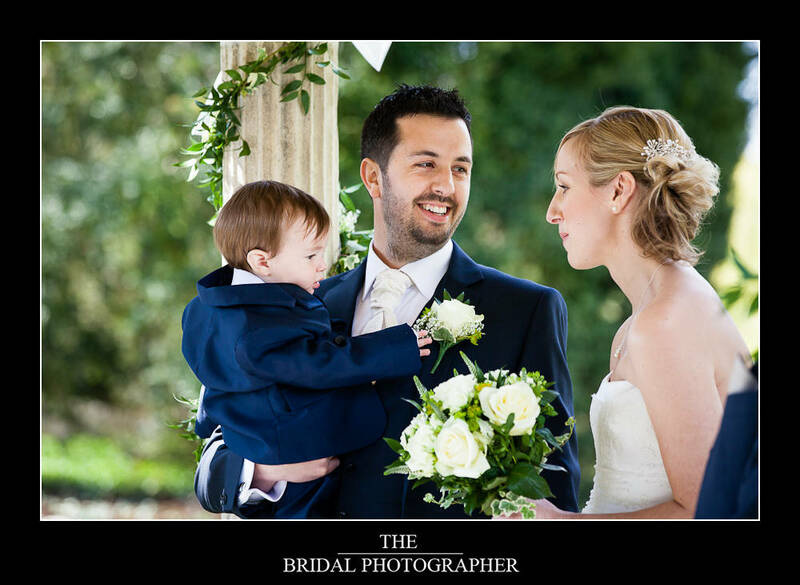 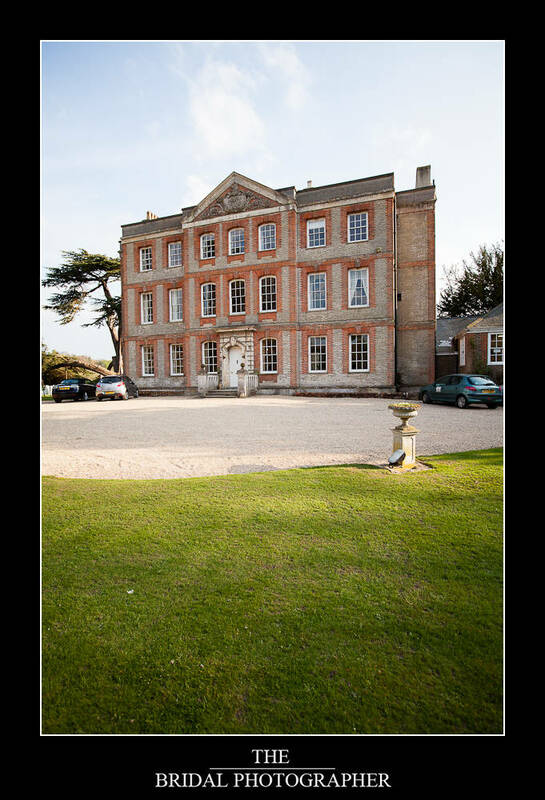 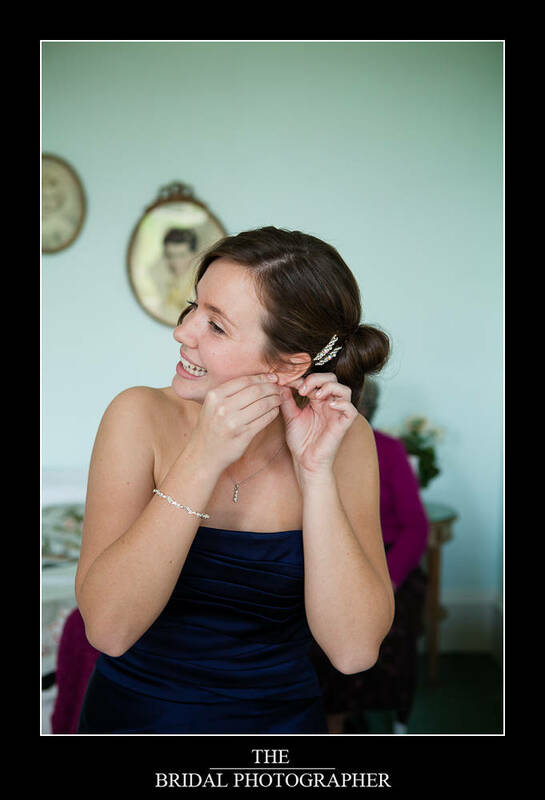 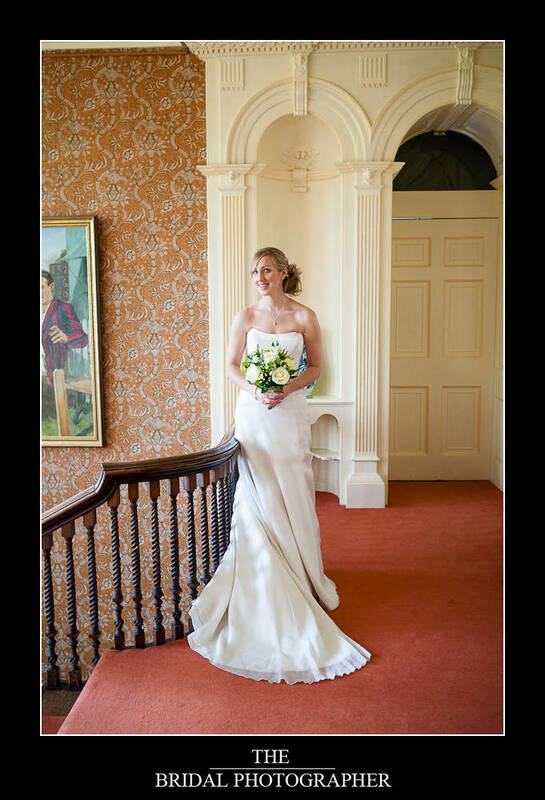 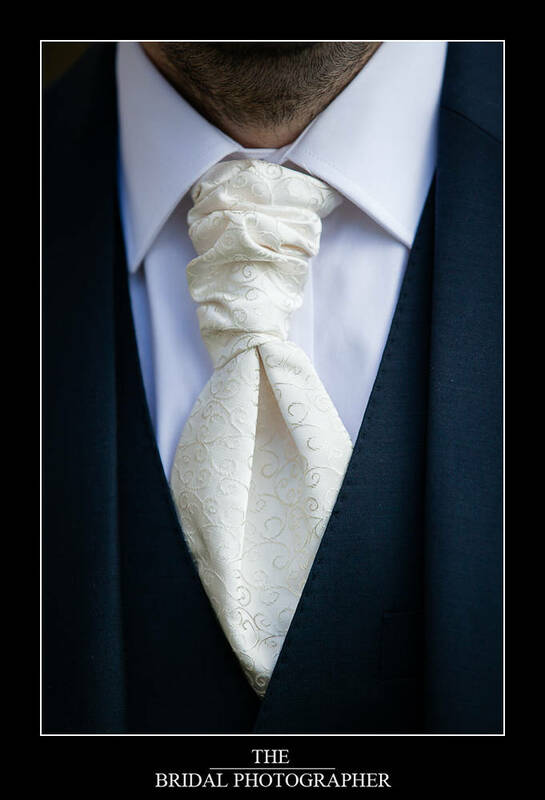 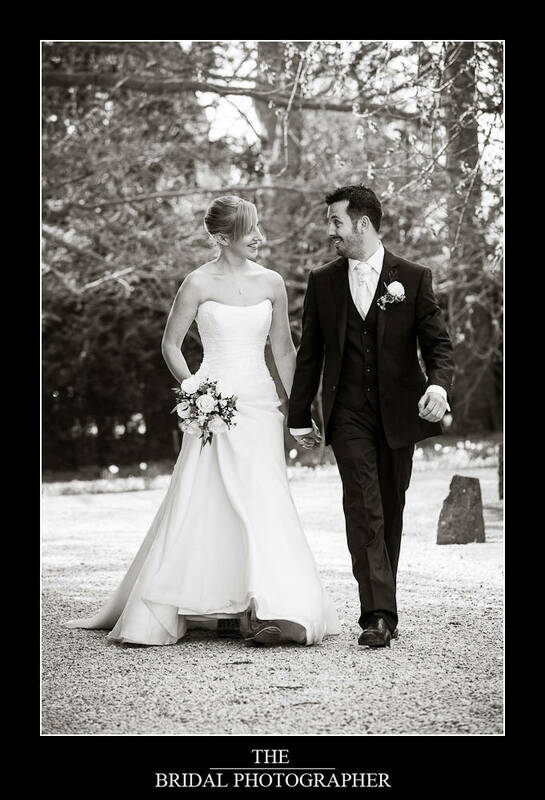 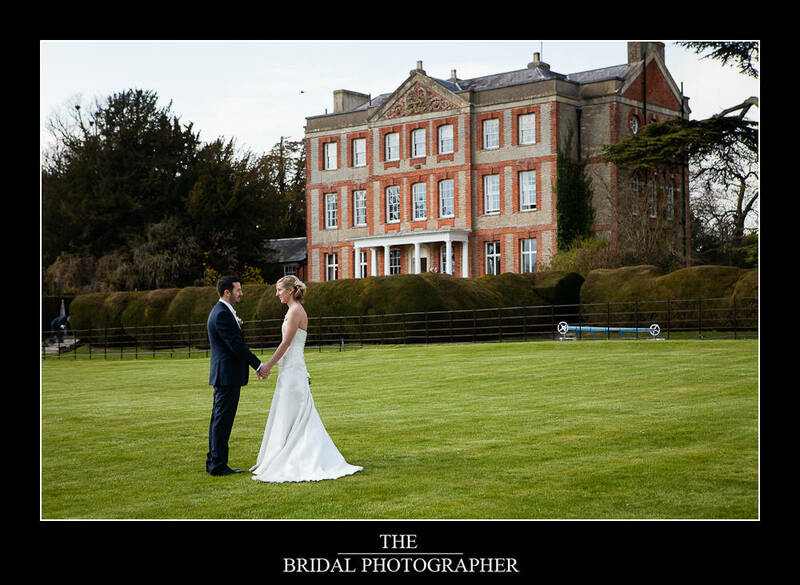 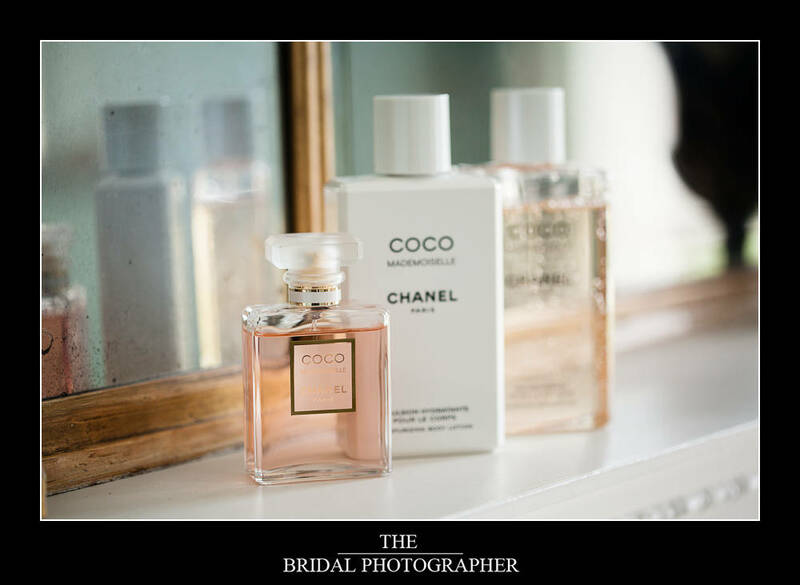 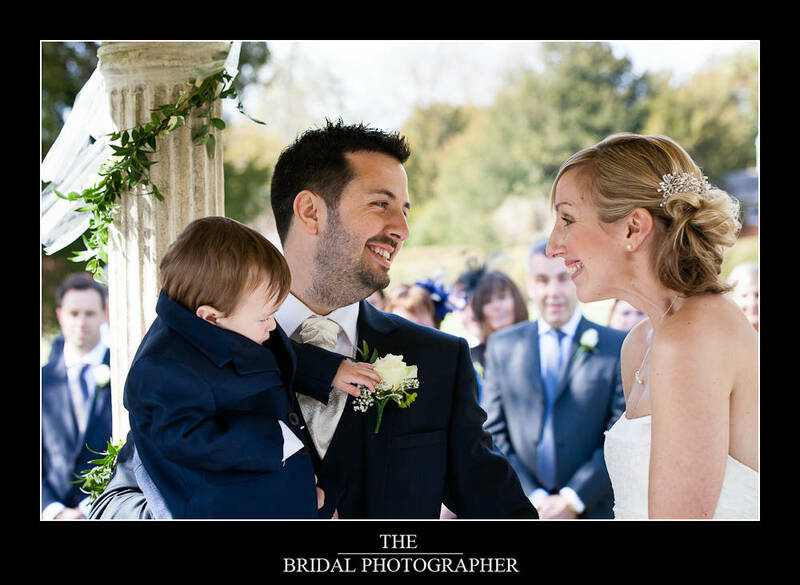 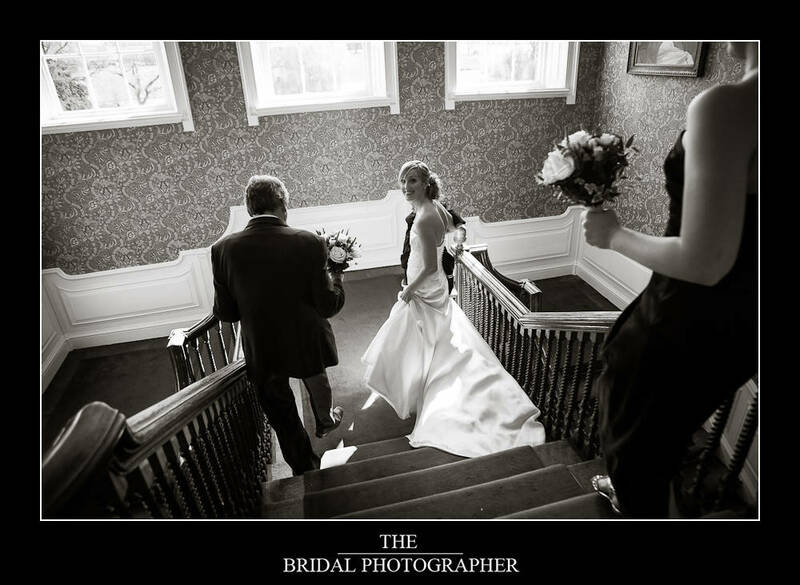 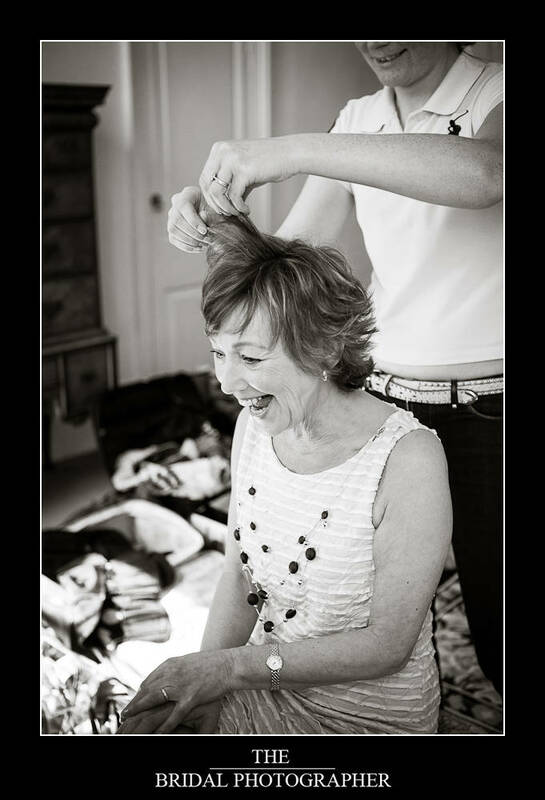 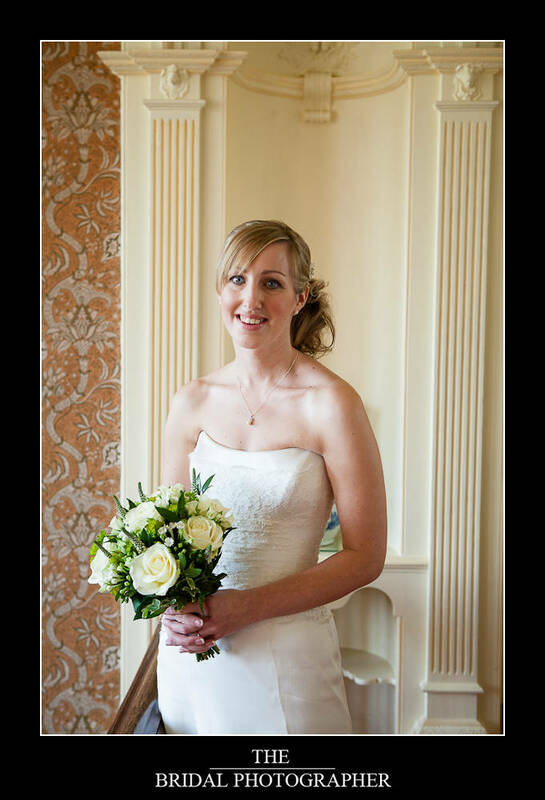 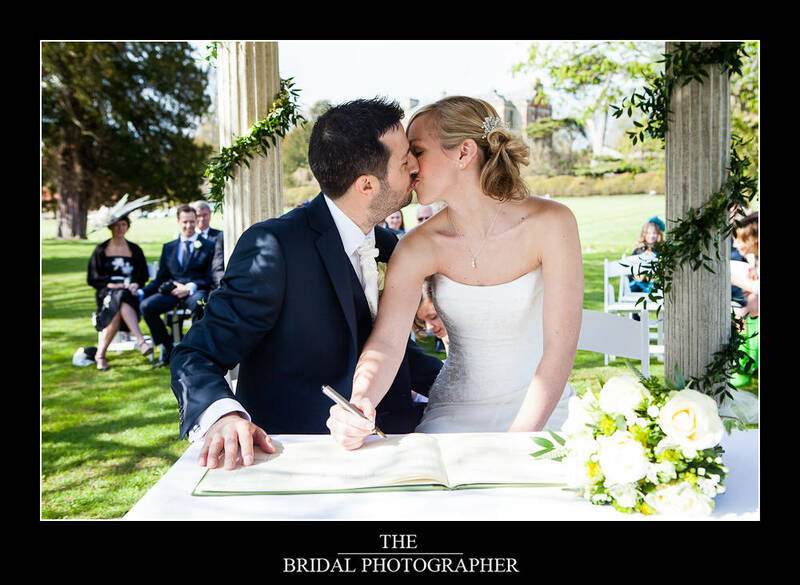 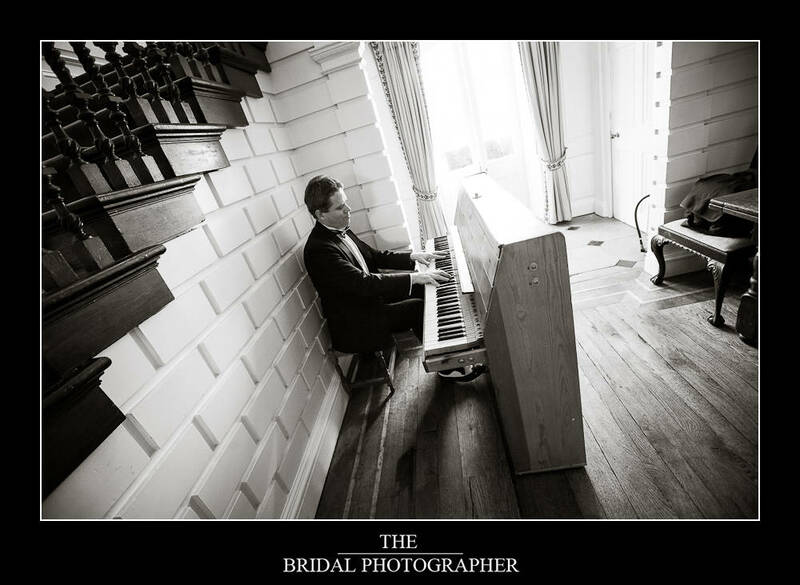 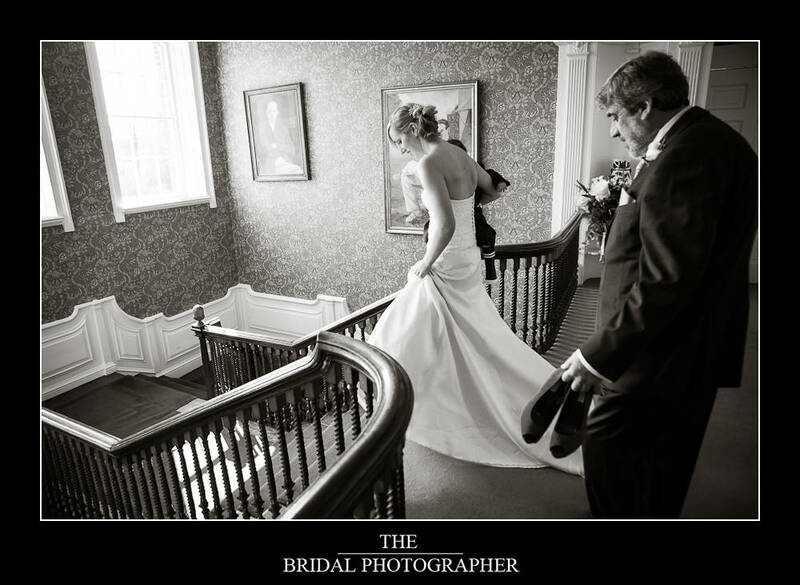 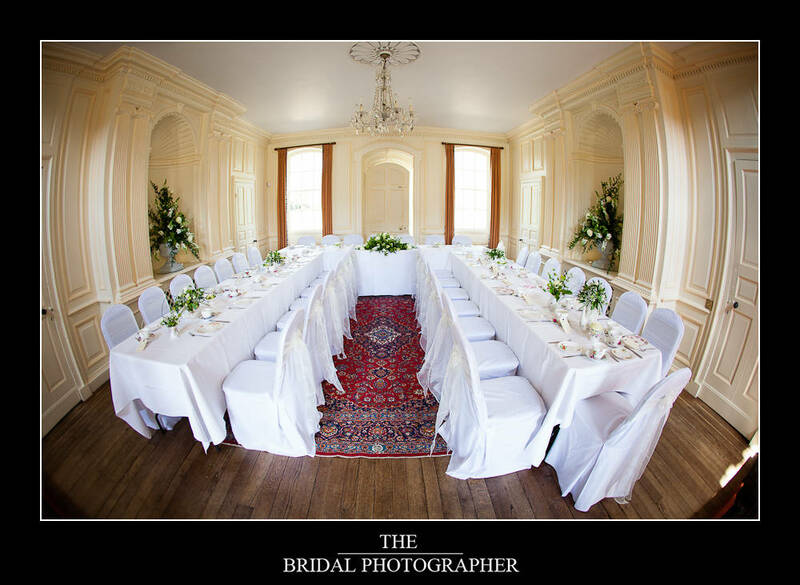 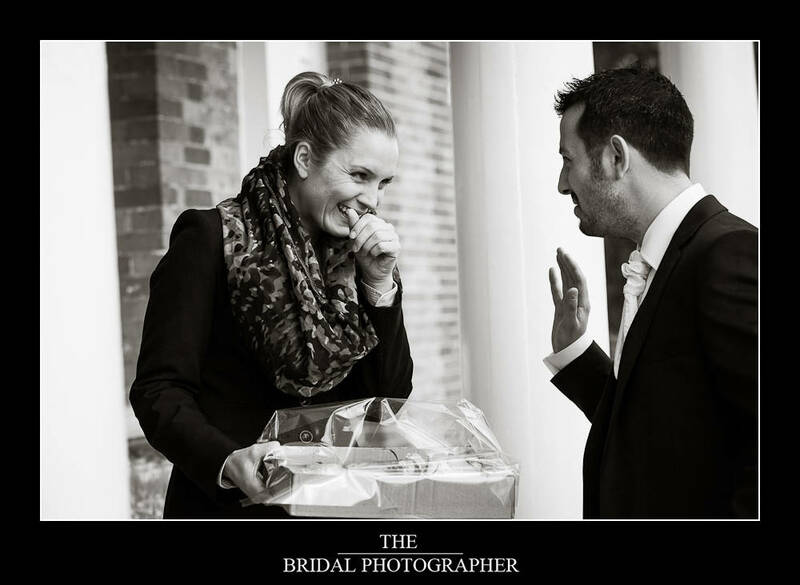 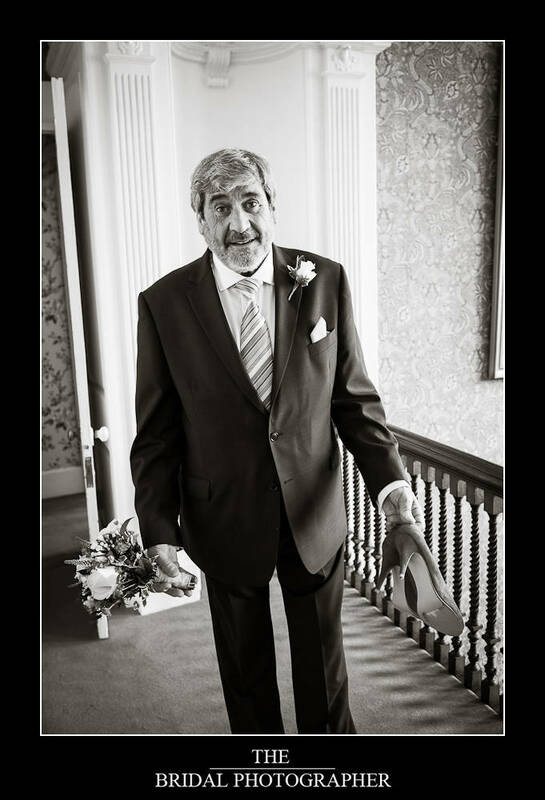 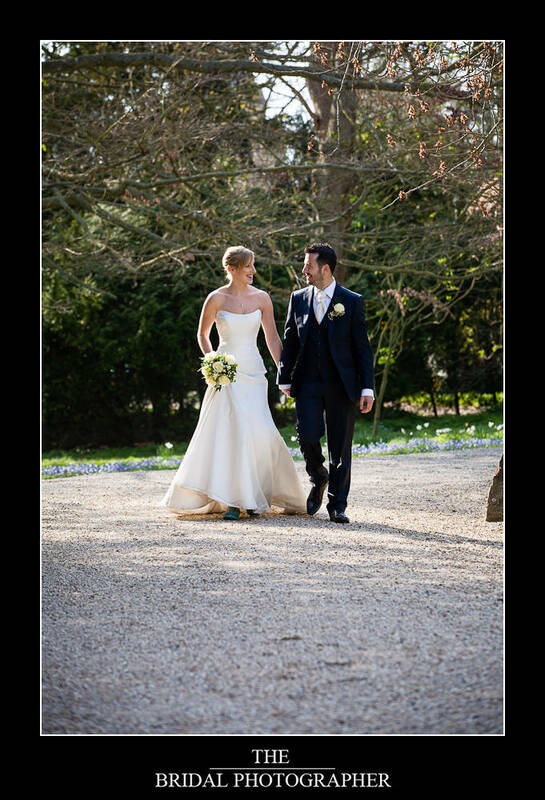 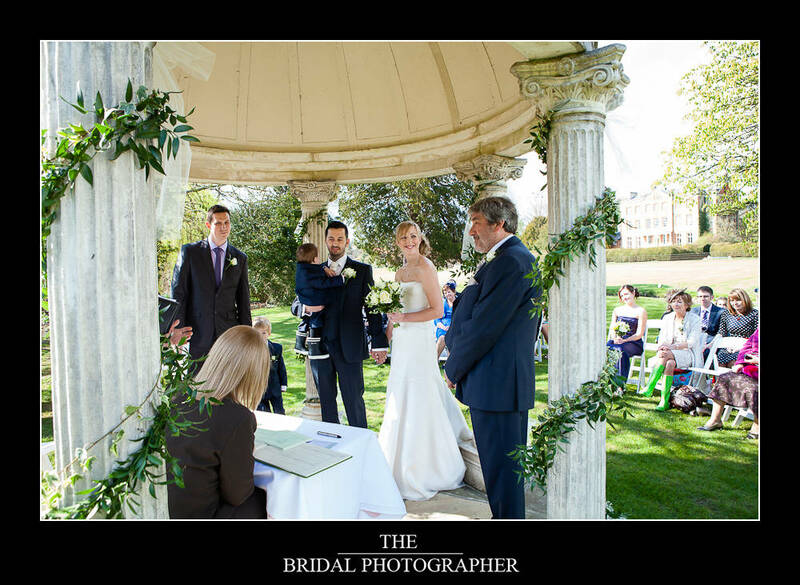 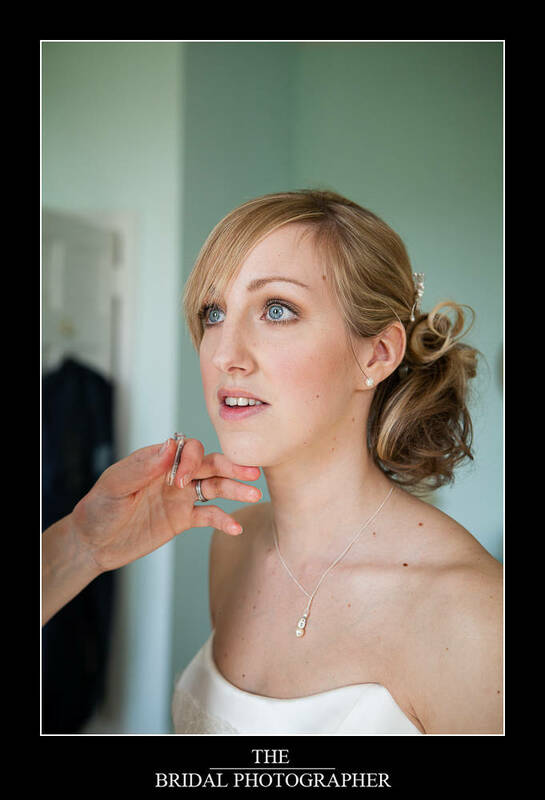 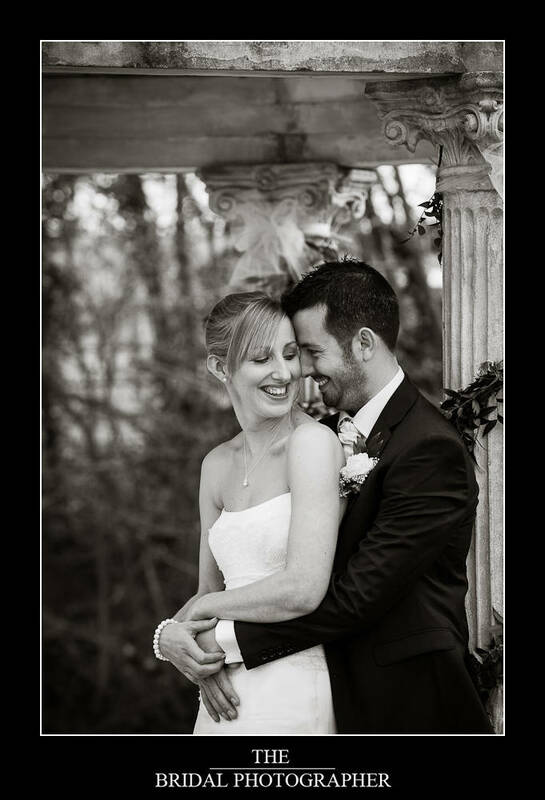 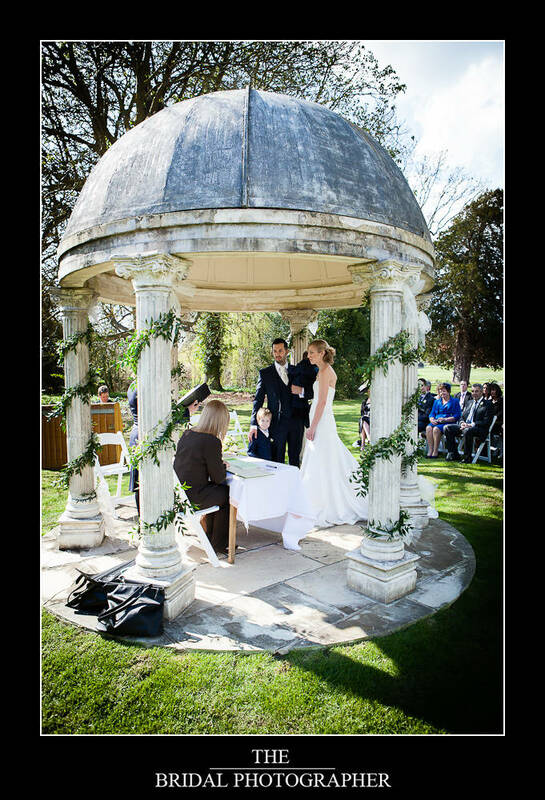 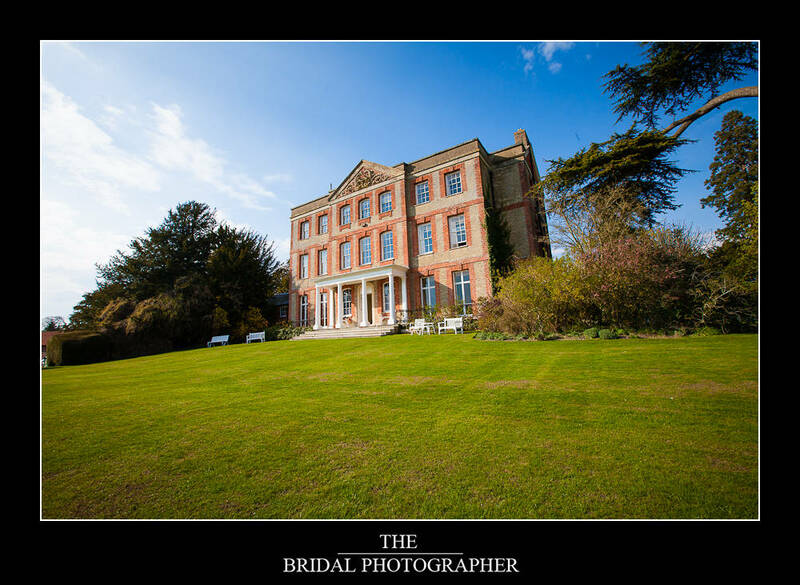 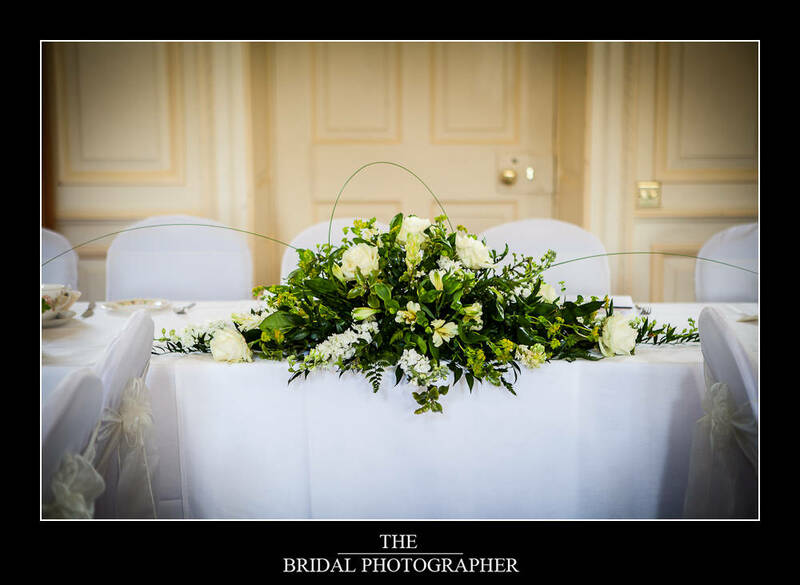 Luckily Katie was working in my wifes Oxford Ellie Sanderson Bridal Boutique and so as I was free on that Friday I was happy to step in and as I know Ardington House as a gorgeous venue for wedding photography well, having shot there many times before, it all worked out well. 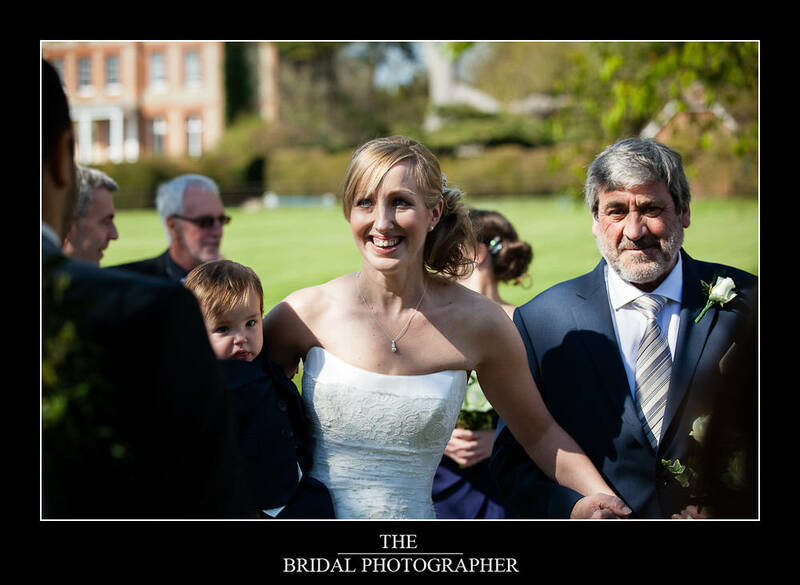 A couple of guests who hadn’t had the dreaded chichenpox had to stay away for the wedding but most people managed to make it. 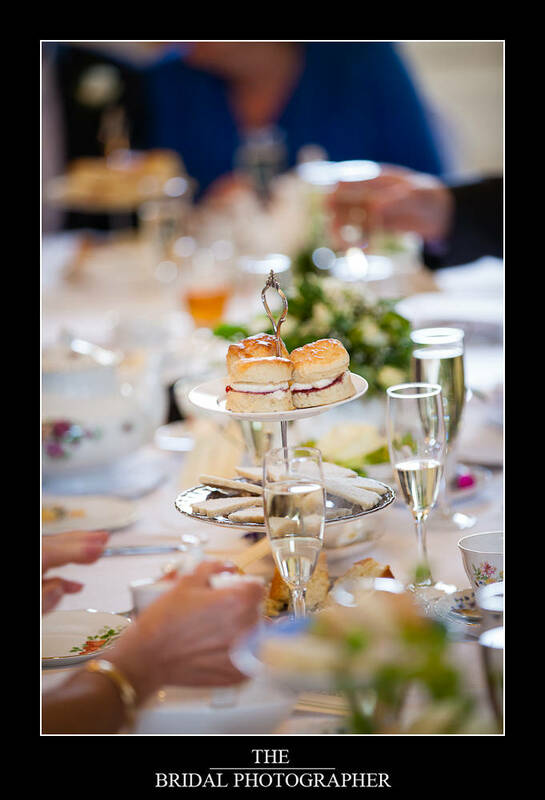 Linda and the team at Ardington House did a fab job as always and the house itself was set up for a quintessentially English afternoon high-tea complete with fairly cakes and vintage pots of tea and china cups. 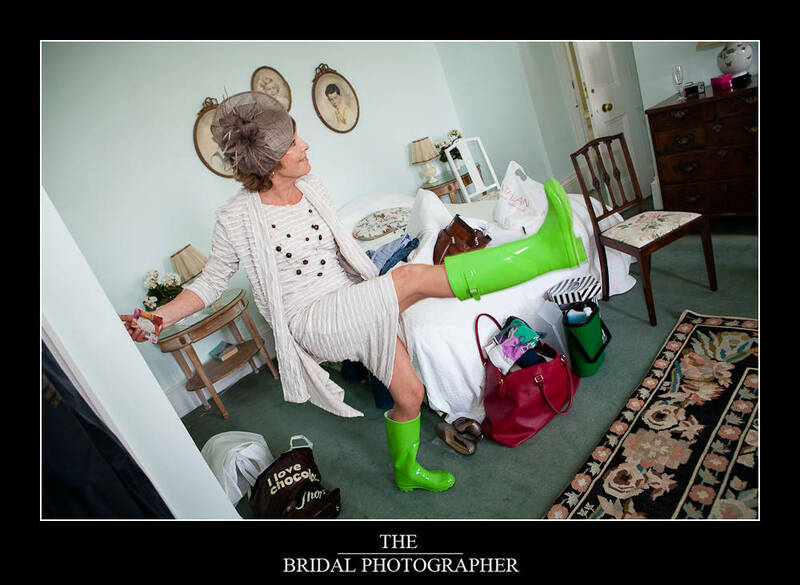 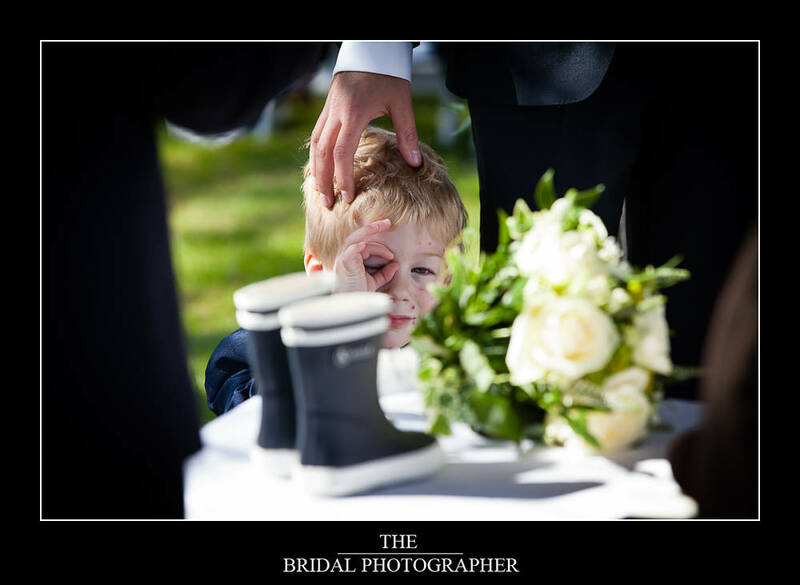 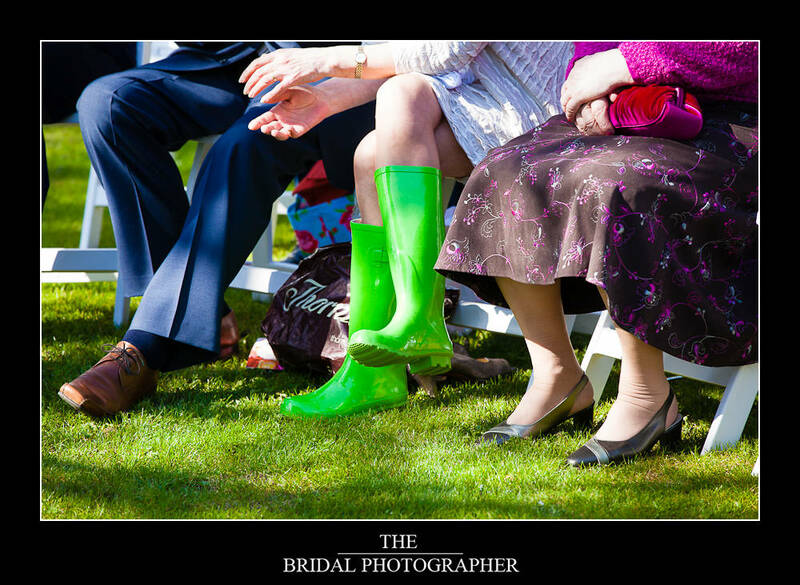 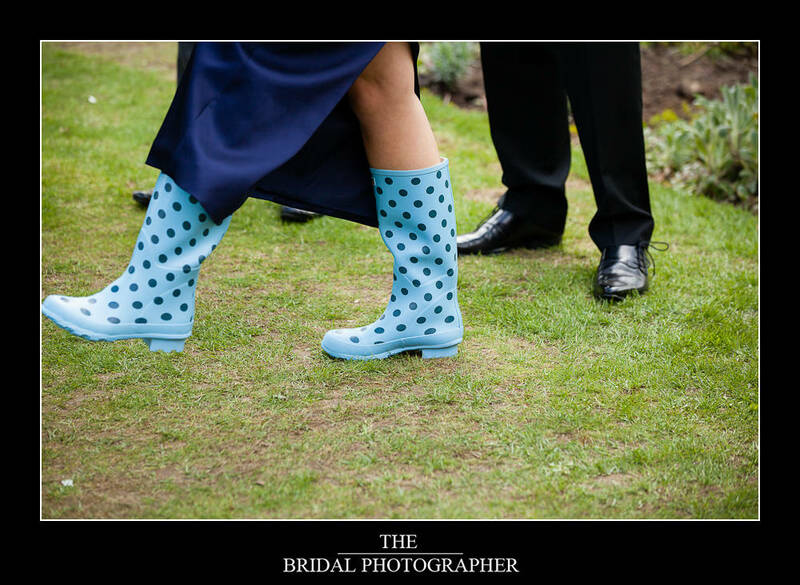 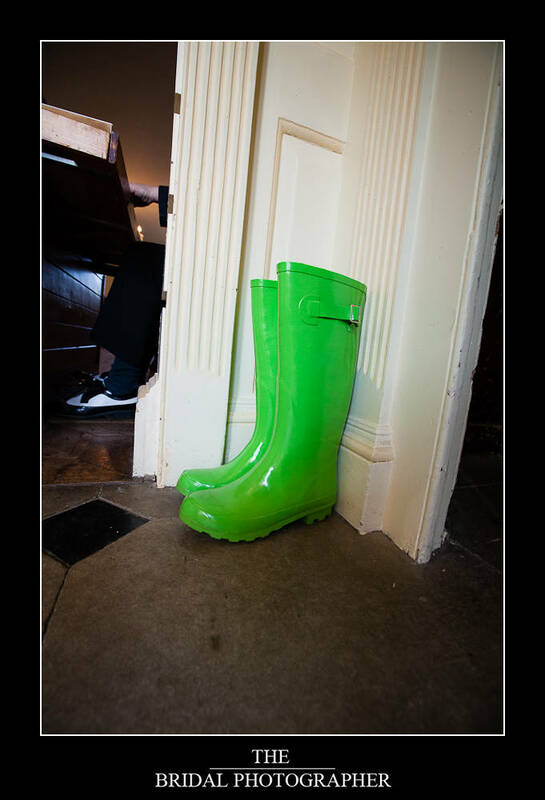 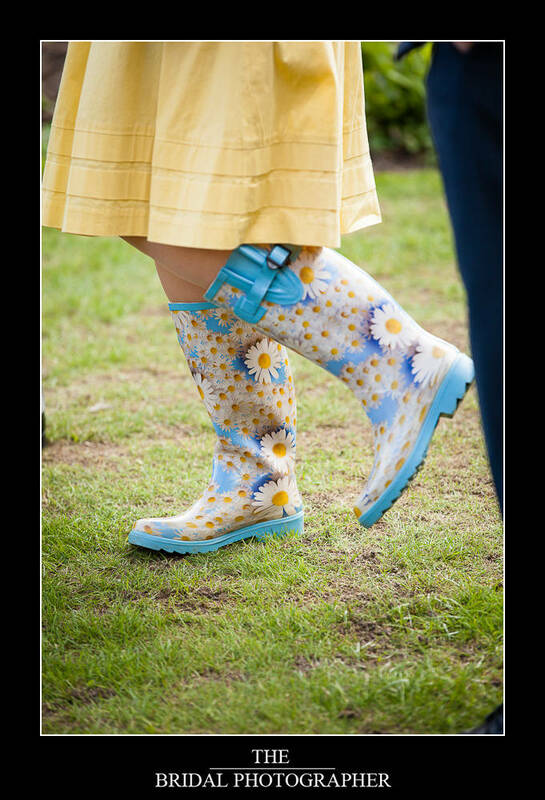 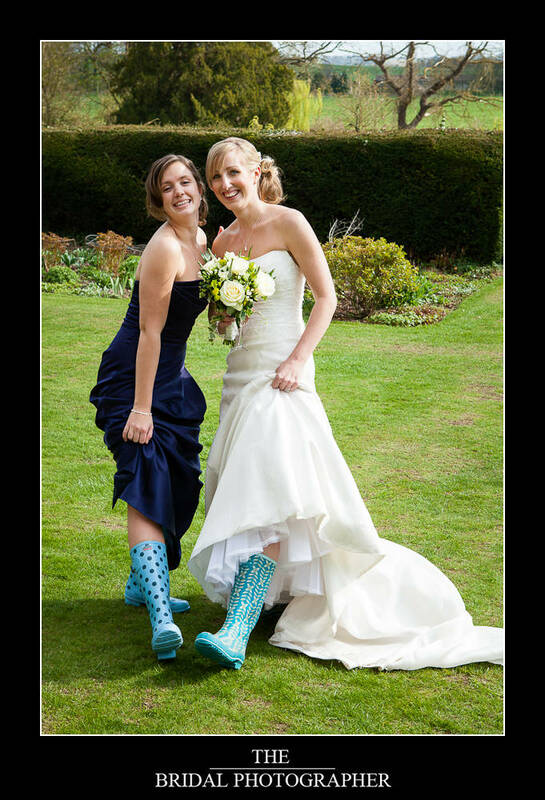 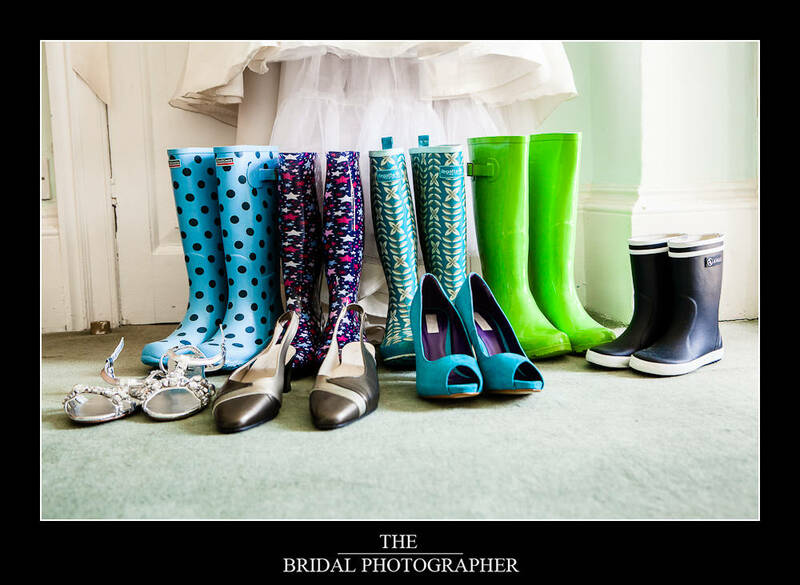 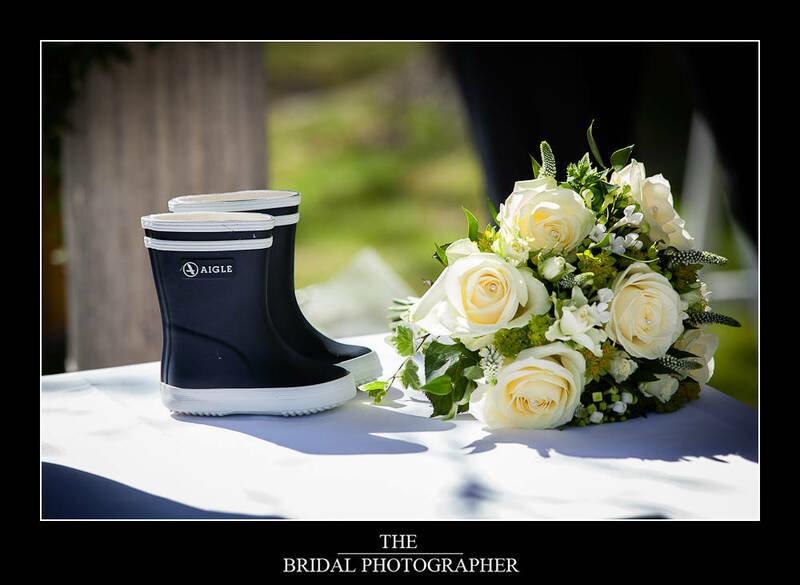 The guests had been told to dress for rain as it had been expected and a whole array of rainbow coloured wellington boots was on display but in the end none were needed as the weather was incredible! 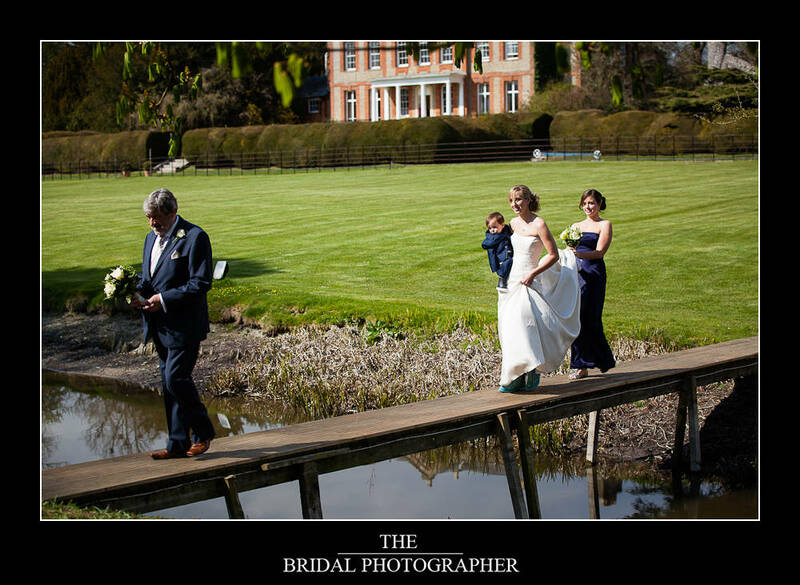 Katie and Phil had fallen in love with the idea of getting married outside on the little island and pagoda across the lake from the house and the sun shone all afternoon meaning they had a totally stunning ceremony and lovely drinks reception in the warm late afternoon rays of spring sunshine in the middle of April. 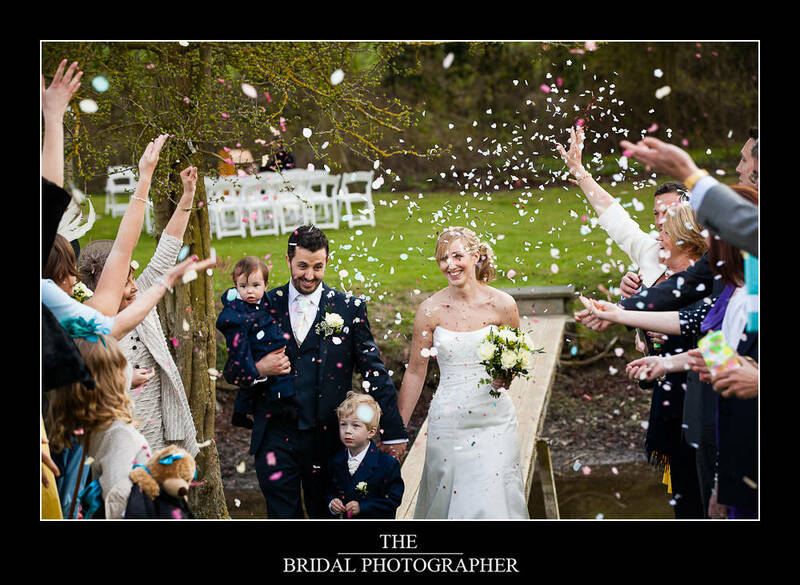 I loved shooting the wedding it was such a laid back and happy day and it will be a lovely and slightly amusing memory for their two young boys to look back at when they were at their spottiest so if in the future anyone asks them “have you HAD the chickenpox?” they can say “yes!” and send them the link to this blog post! 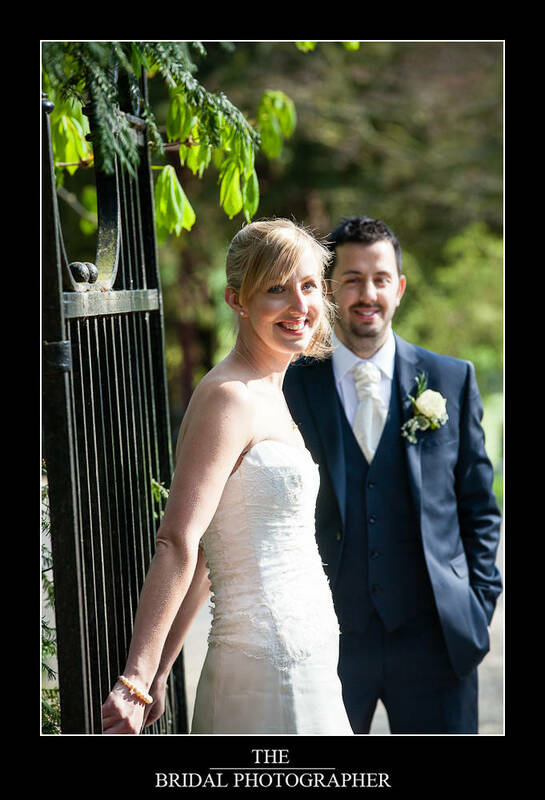 Katie and Phil run a lovely coffee shop now in Abingdon called THROWING BUNS so if you are ever passing they do a totally mean Chai Tea latte and are very lovely people indeed.